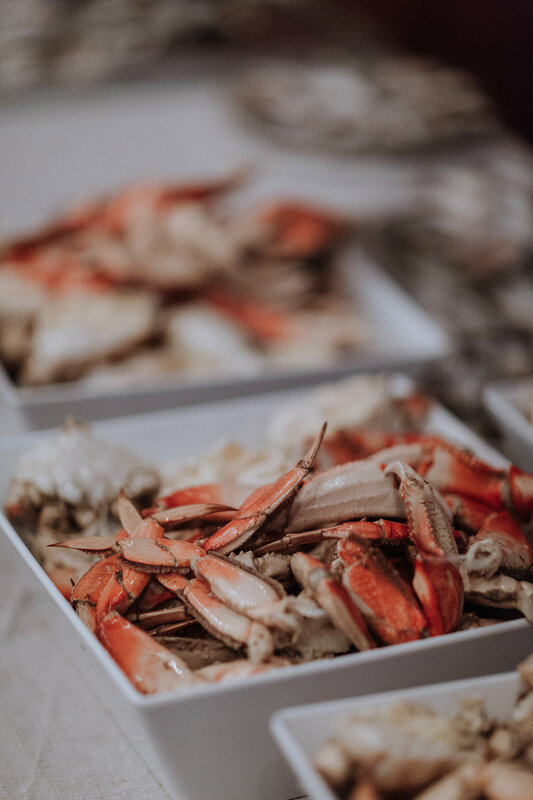 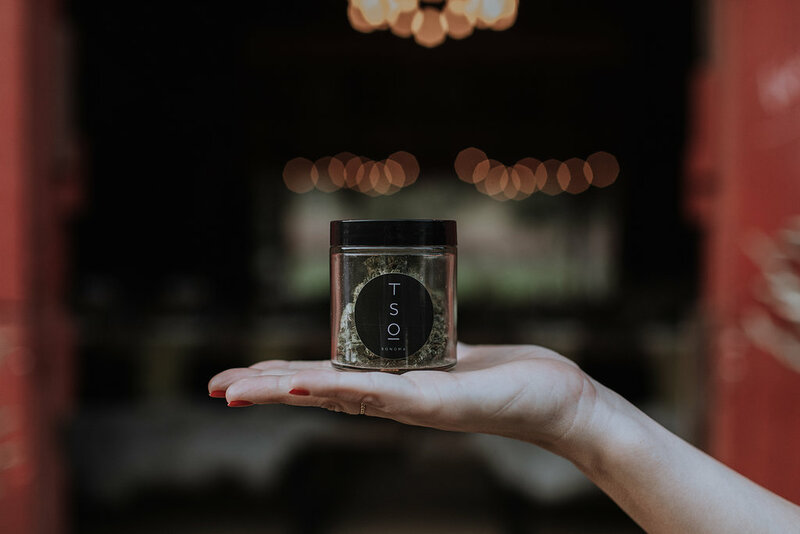 Celebrate the season with TSO Elevated Events at the Crab and Cannabis Cannabis Fête. 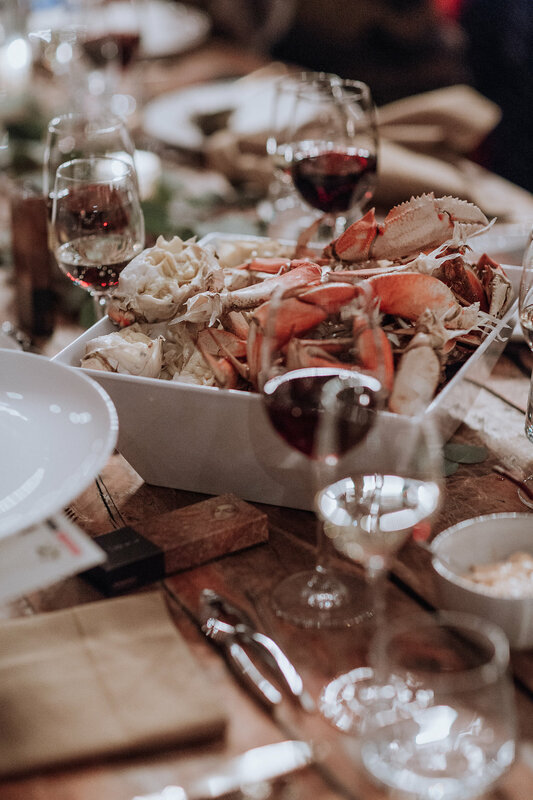 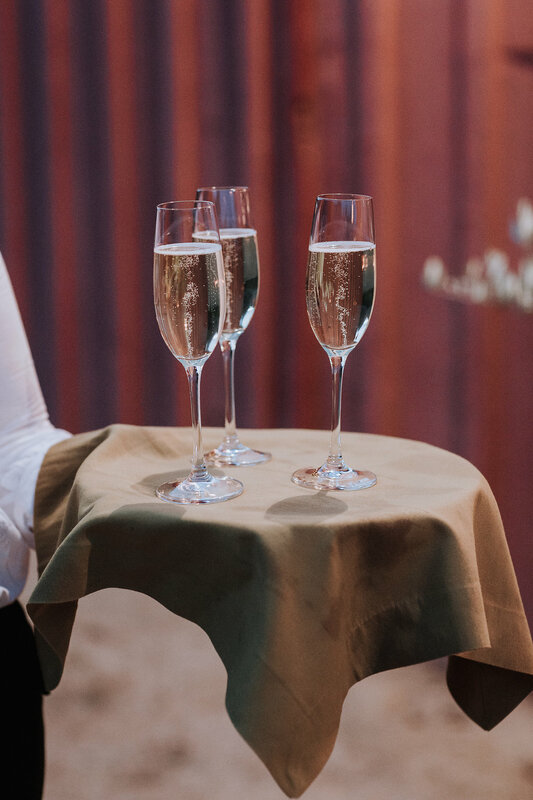 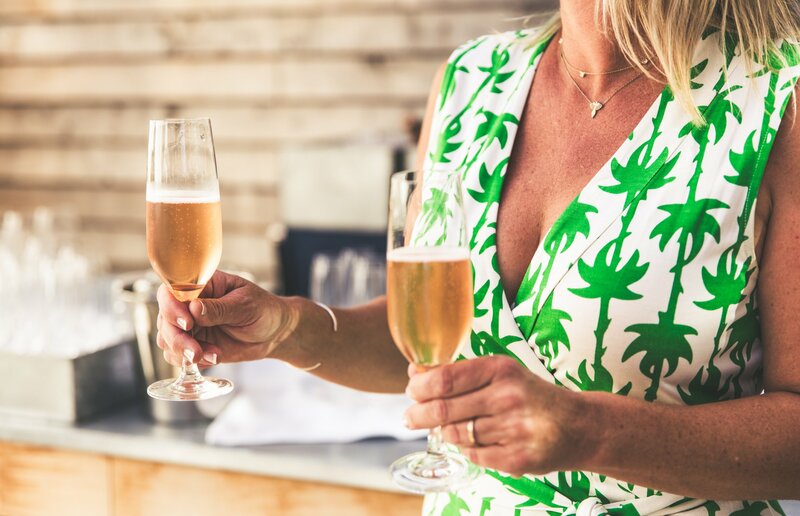 Enjoy an evening of oysters, champagne, fresh local caught Dungeness Crab, and cannabis pairings. 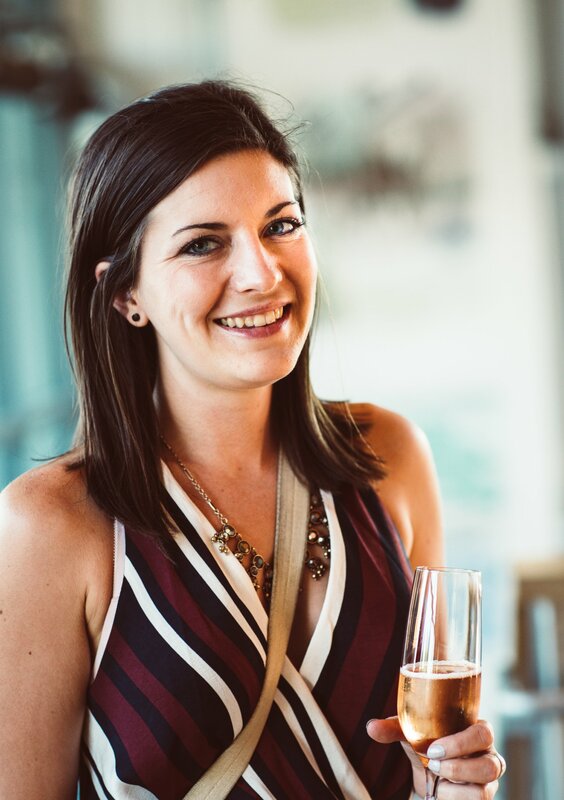 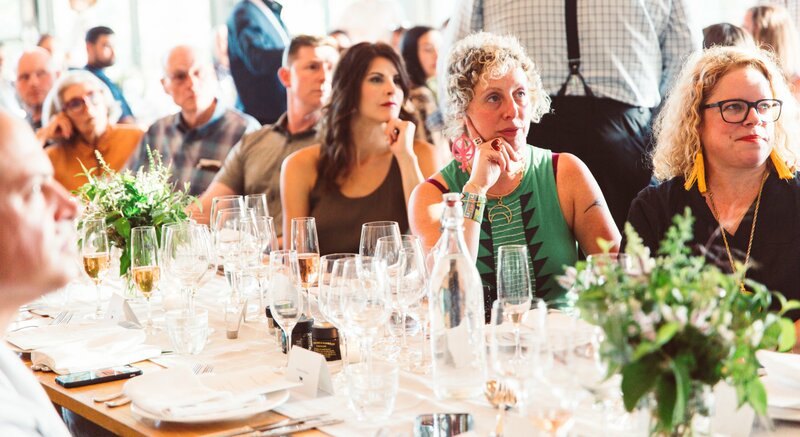 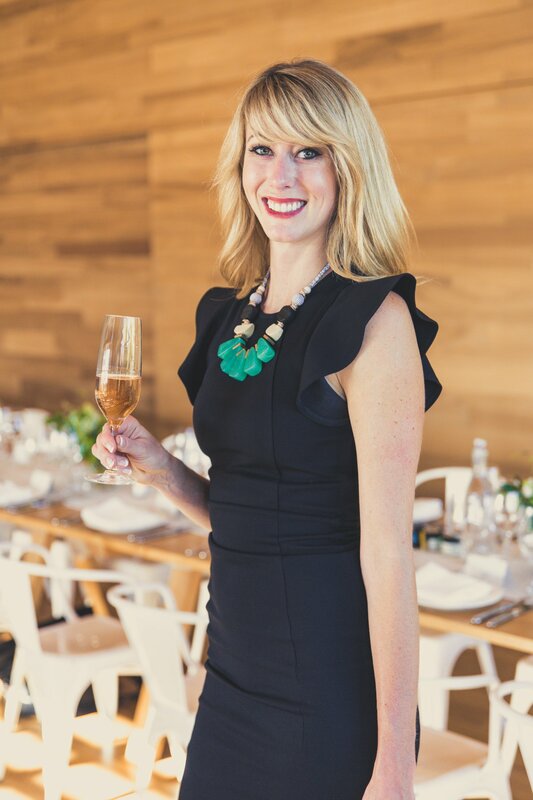 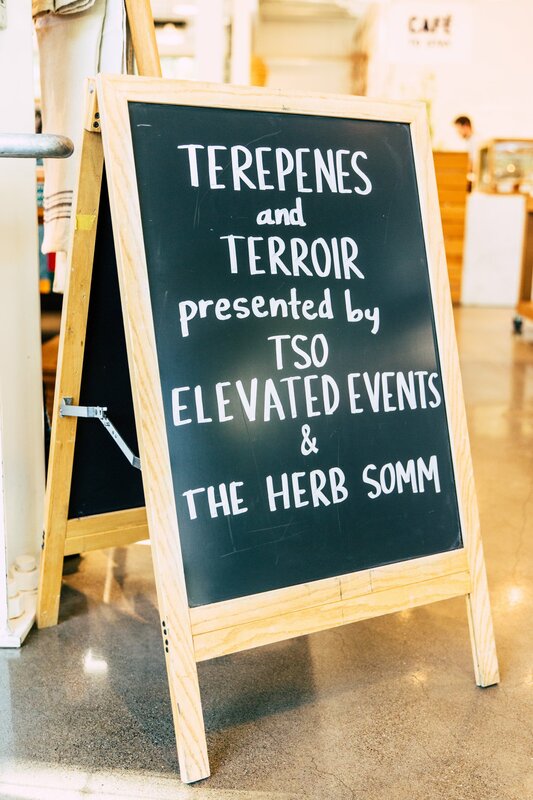 Terpenes & Terroir A Farm-to-Table Sensory Dining Experience Presented by TSO Elevated Events and The Herb Somm. 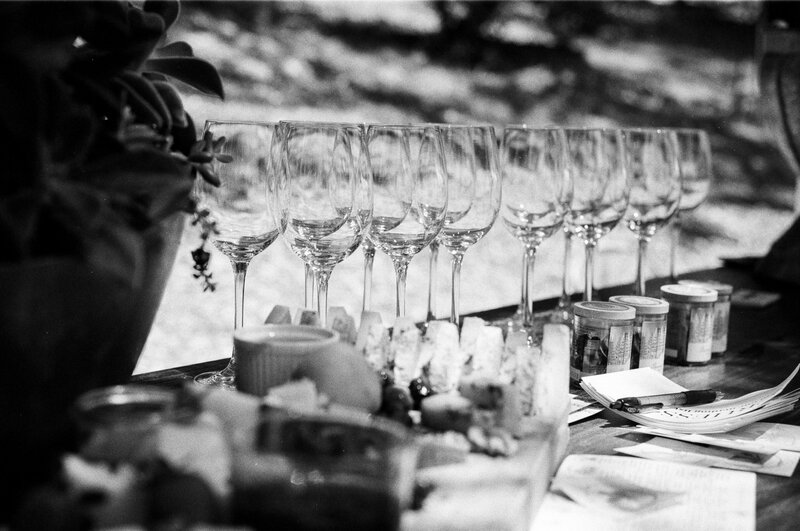 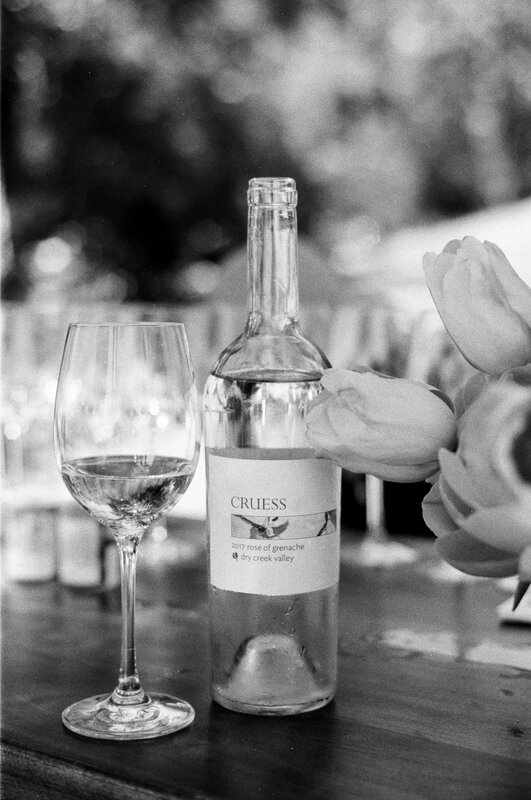 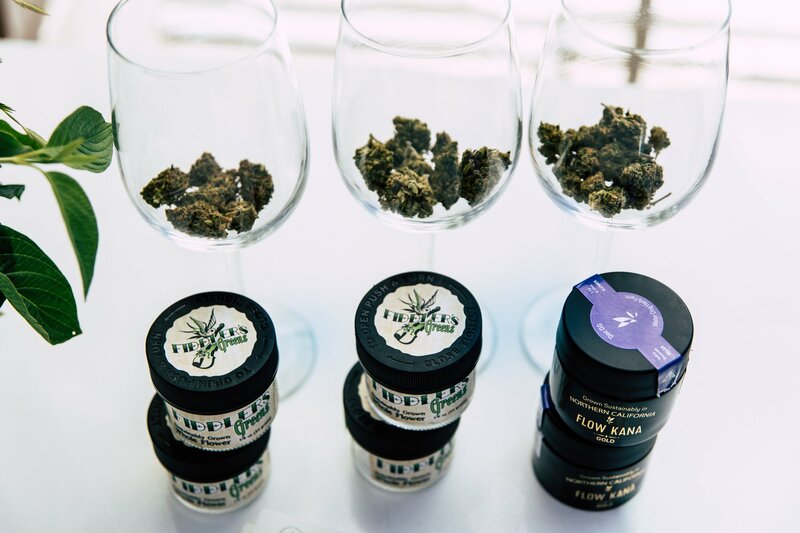 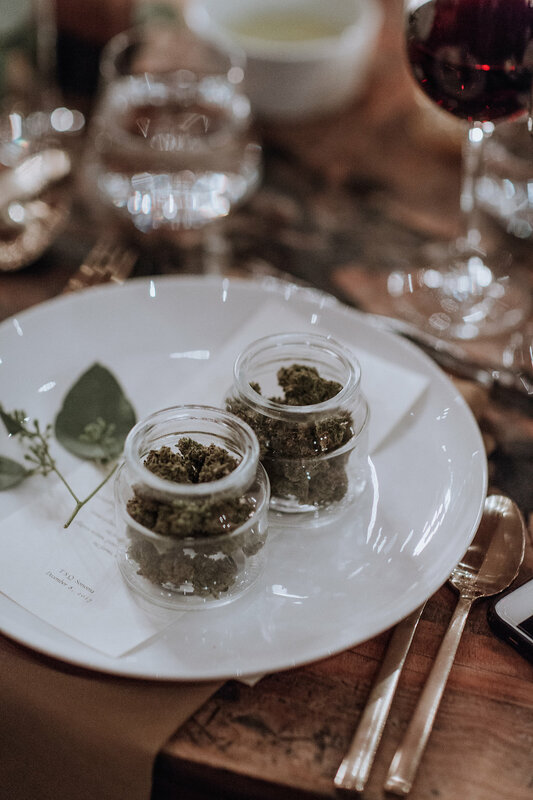 What factors go into crafting the perfect cannabis, wine, and food pairings? 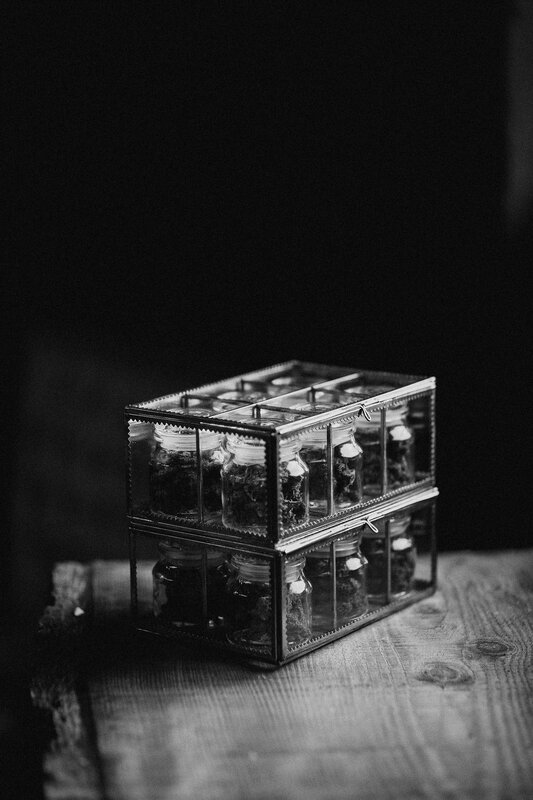 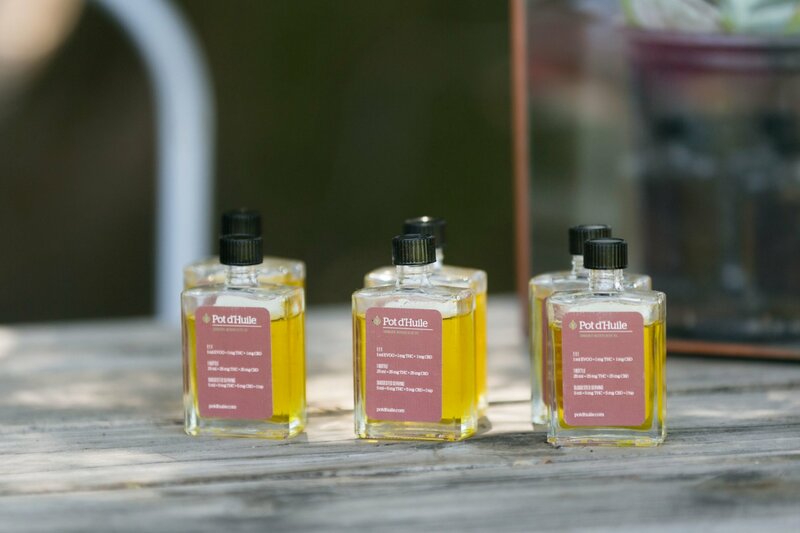 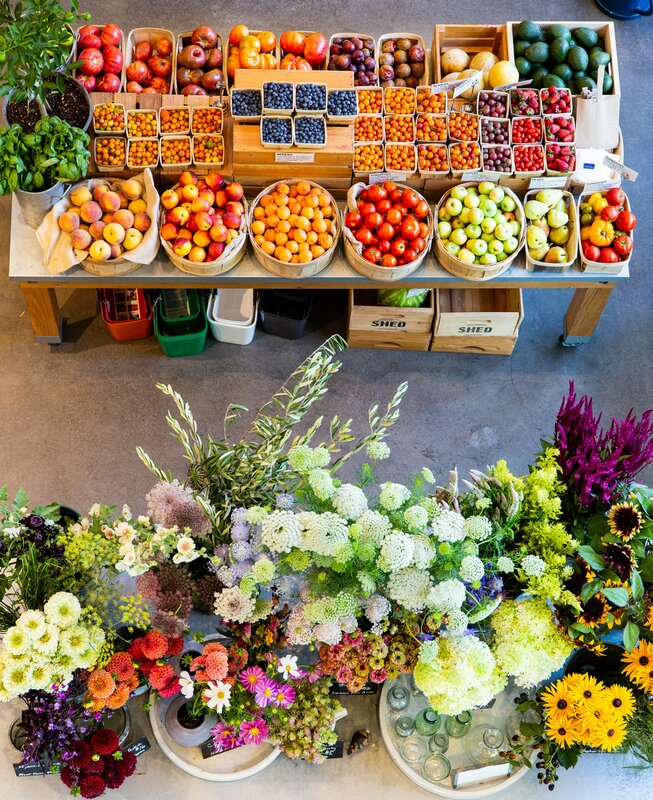 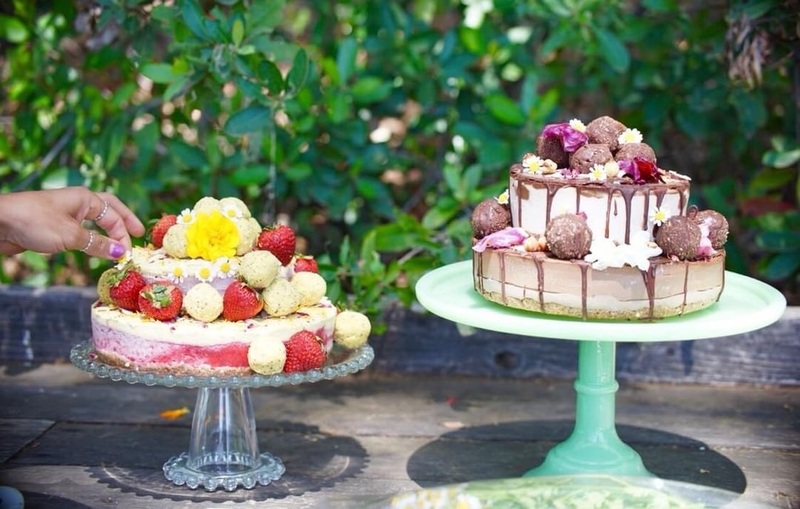 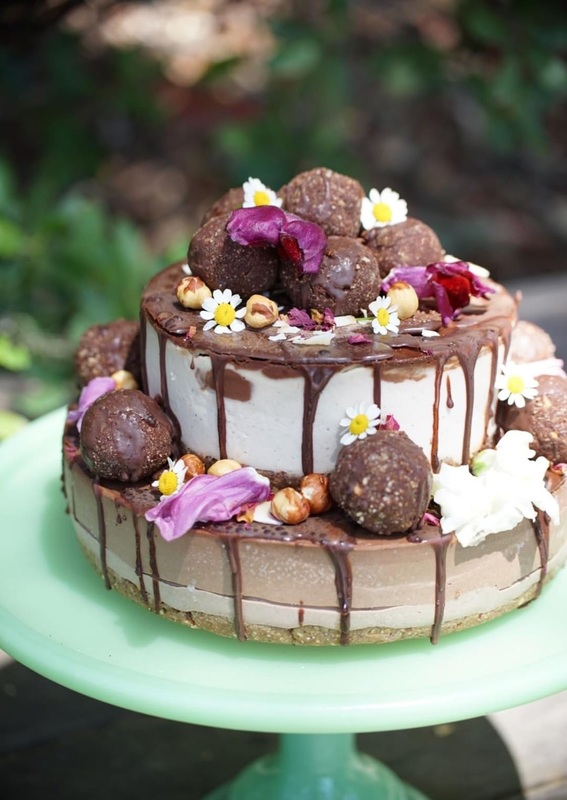 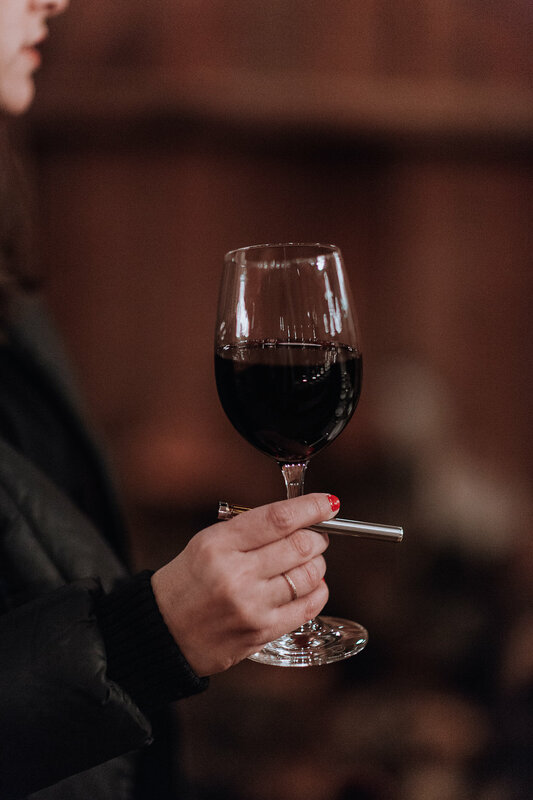 As many gourmands would agree, the perfect combination begins with an exploration of aromas and flavors. 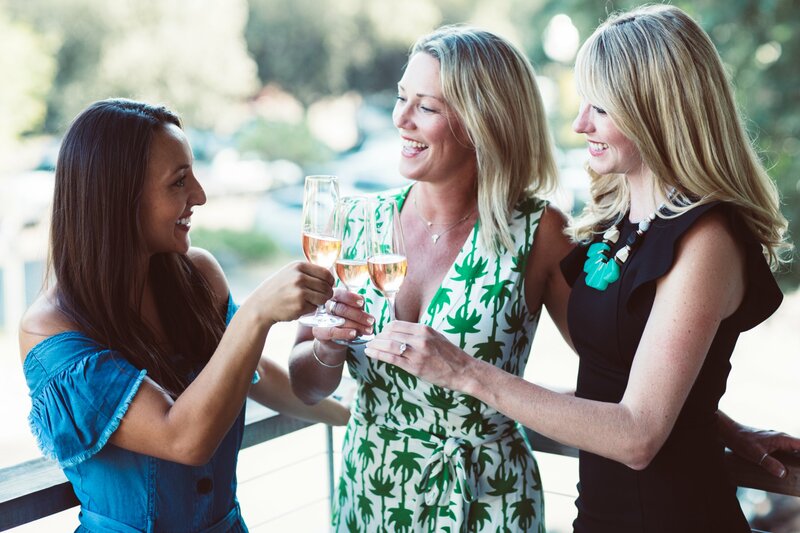 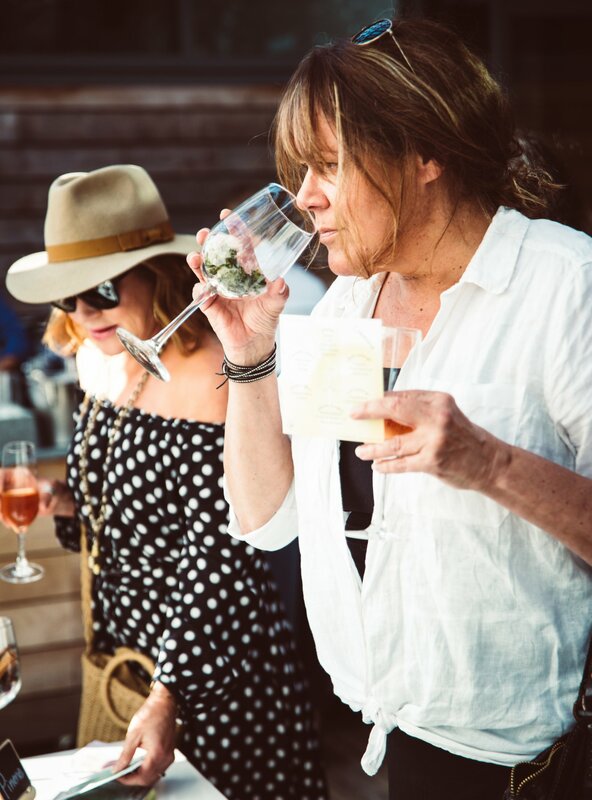 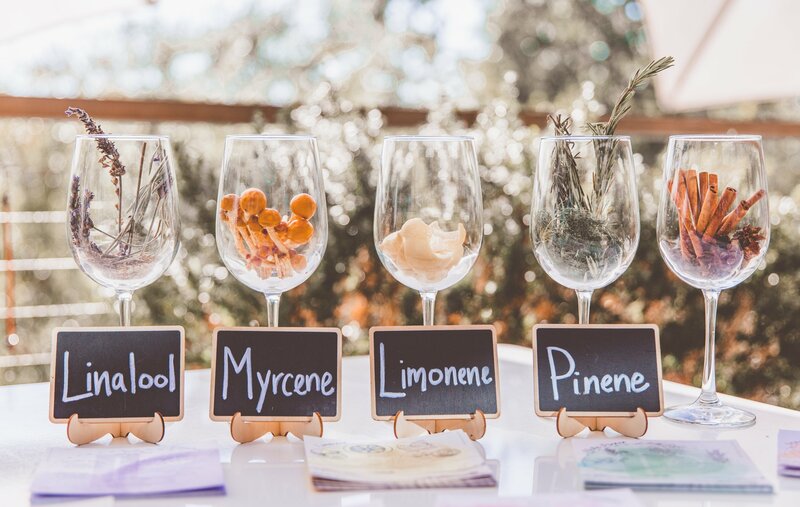 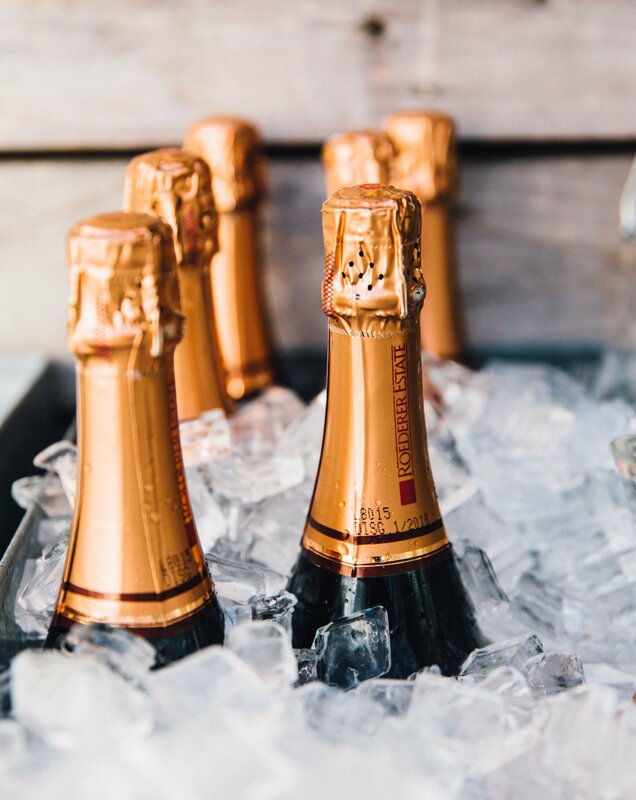 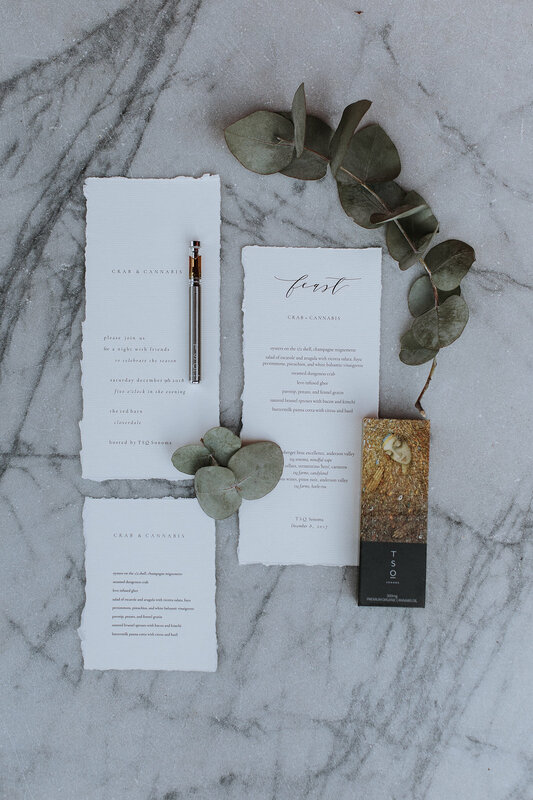 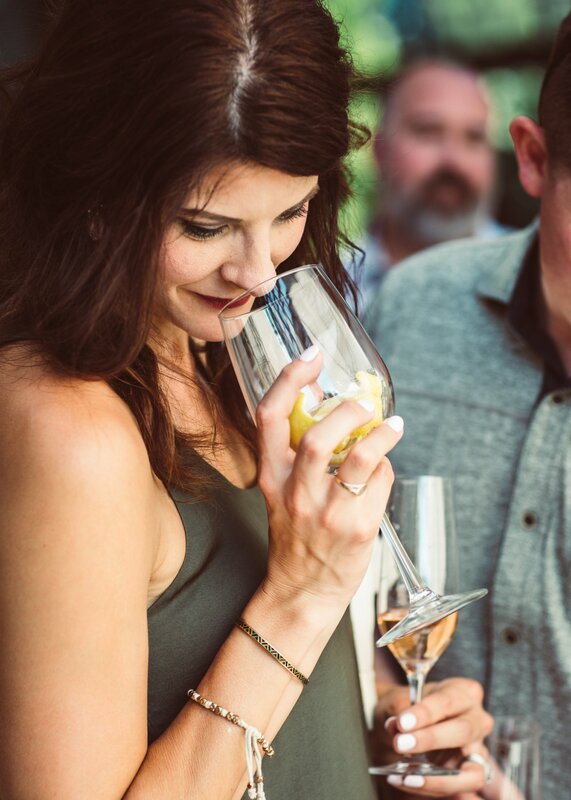 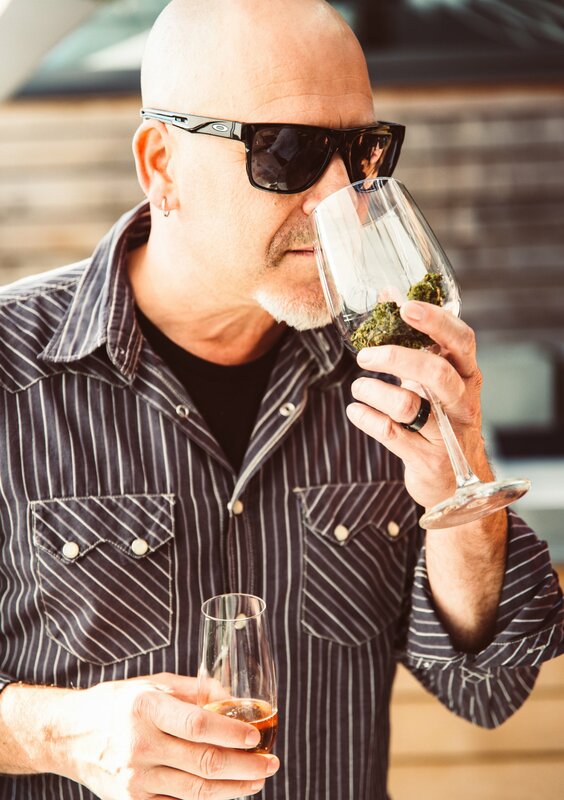 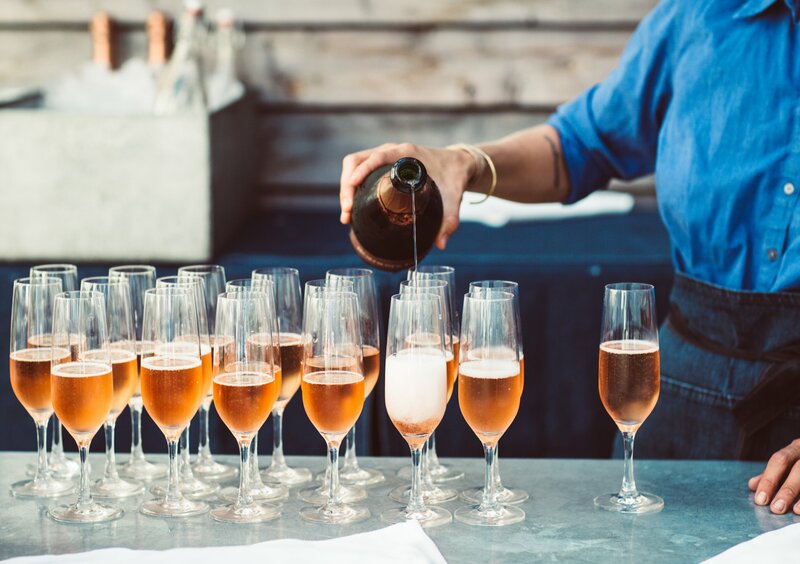 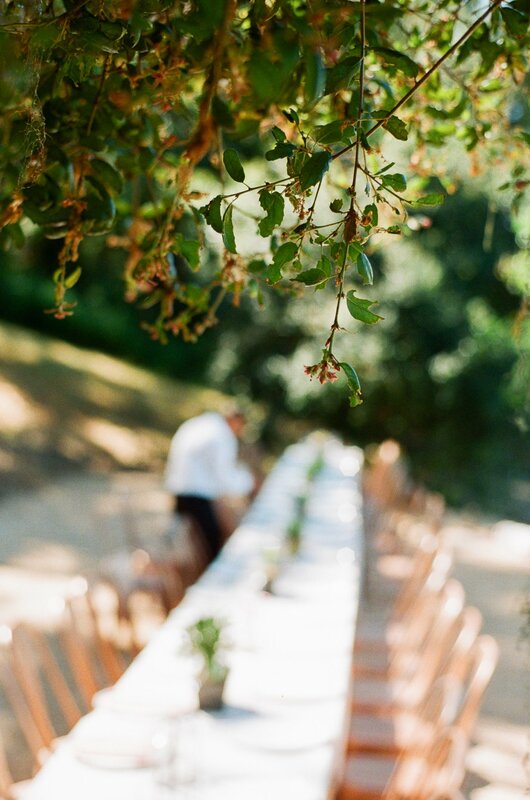 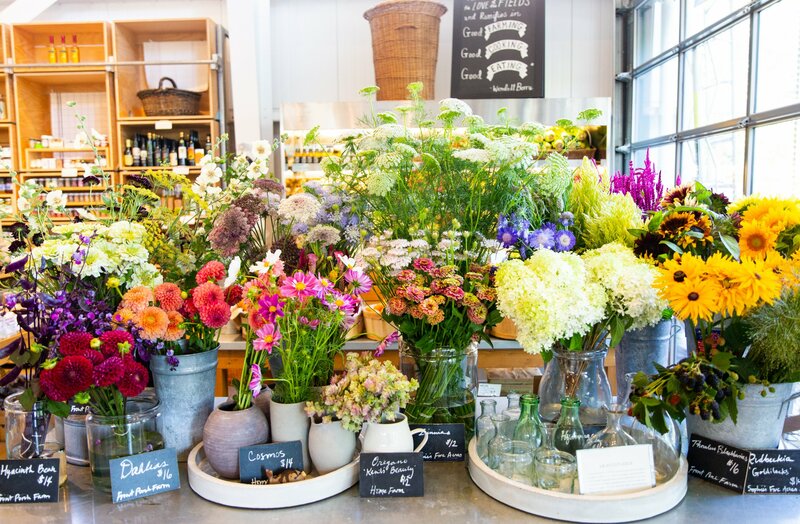 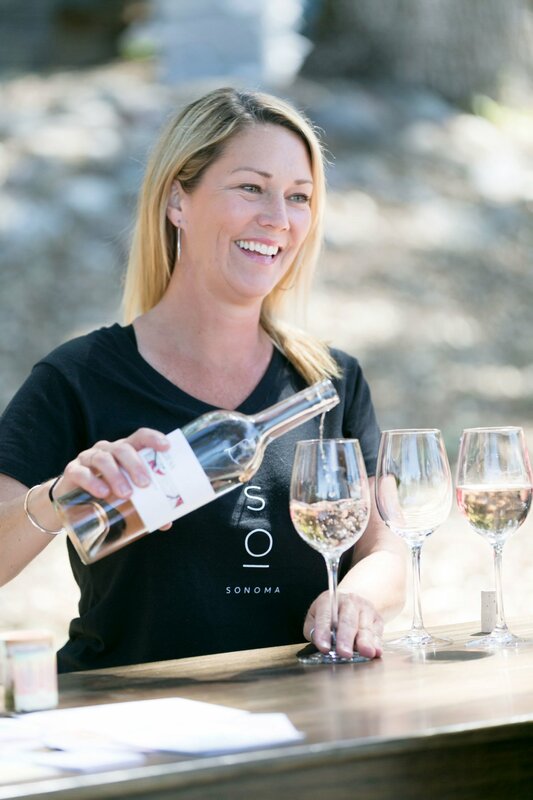 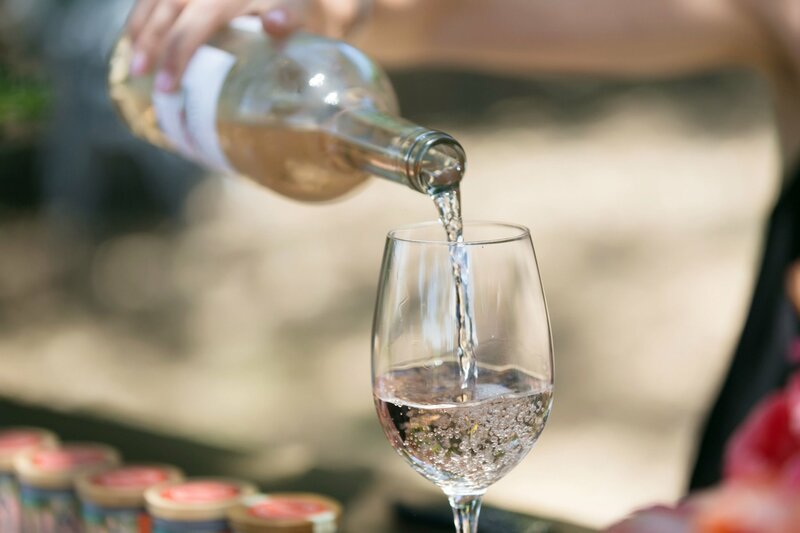 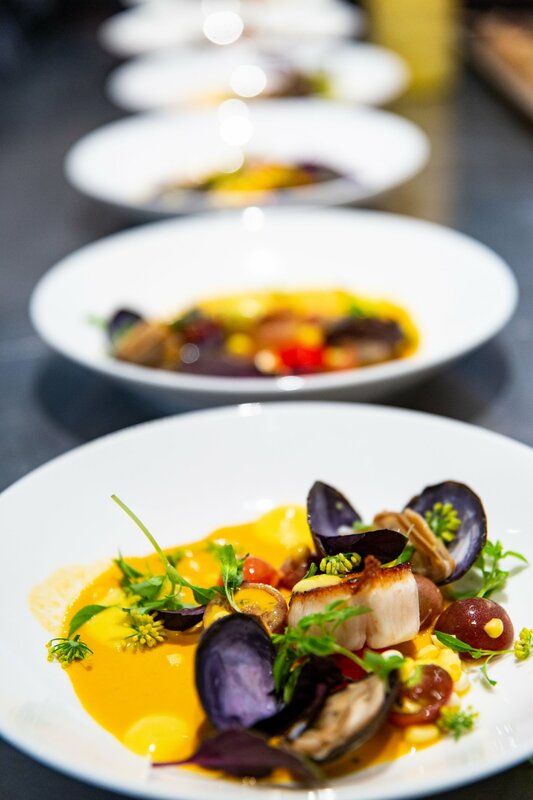 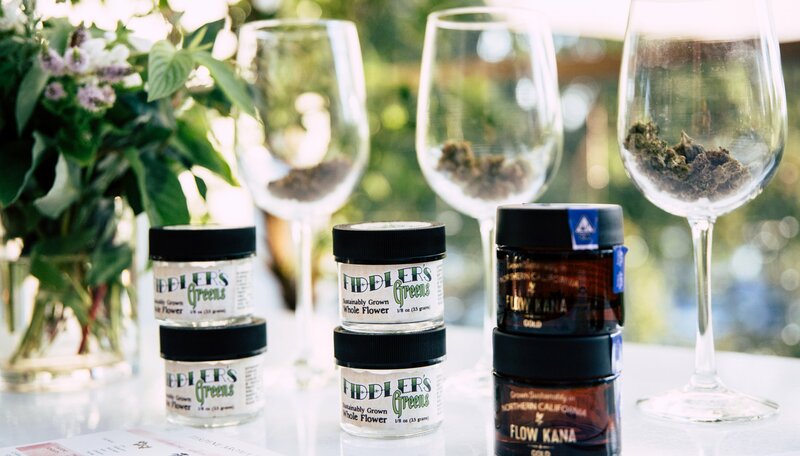 Join TSO Elevated Events and The Herb Somm on Thursday, August 2nd for a dining experience that awakens the five senses by exploring terpenes, terroir, and California’s most bountiful regions. 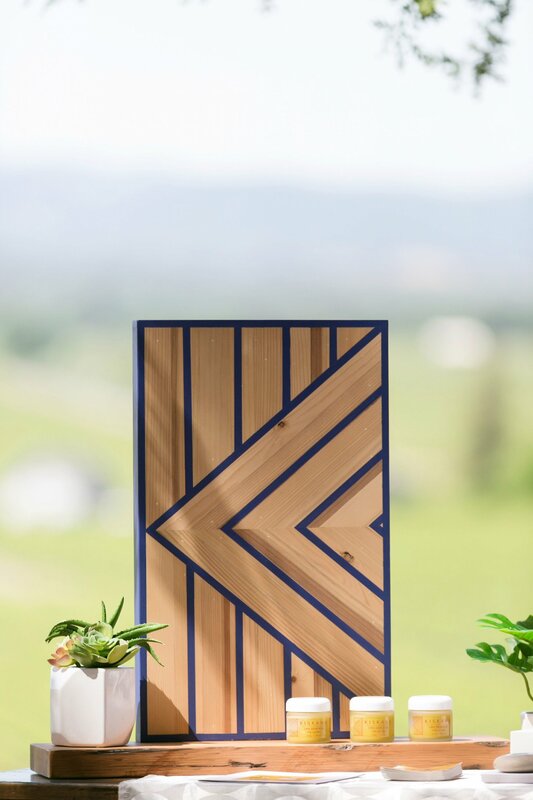 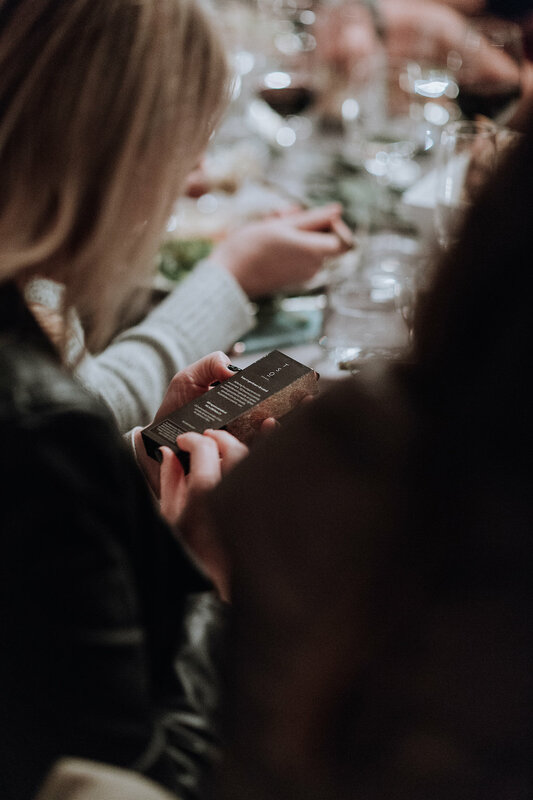 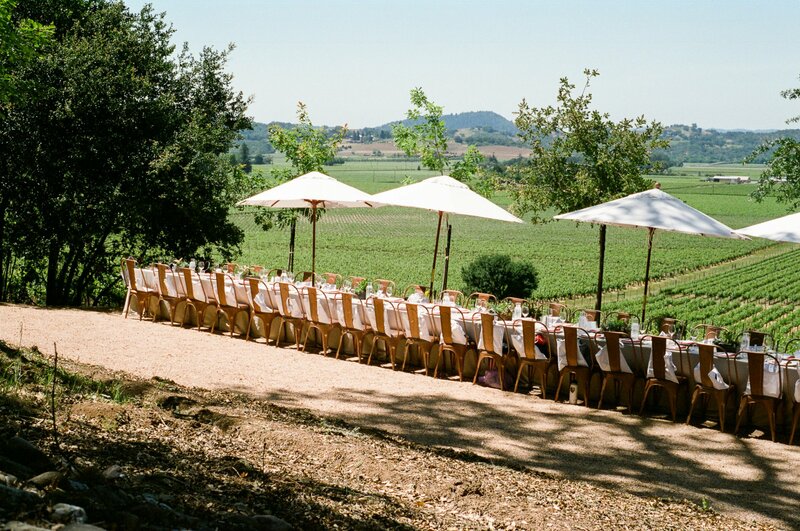 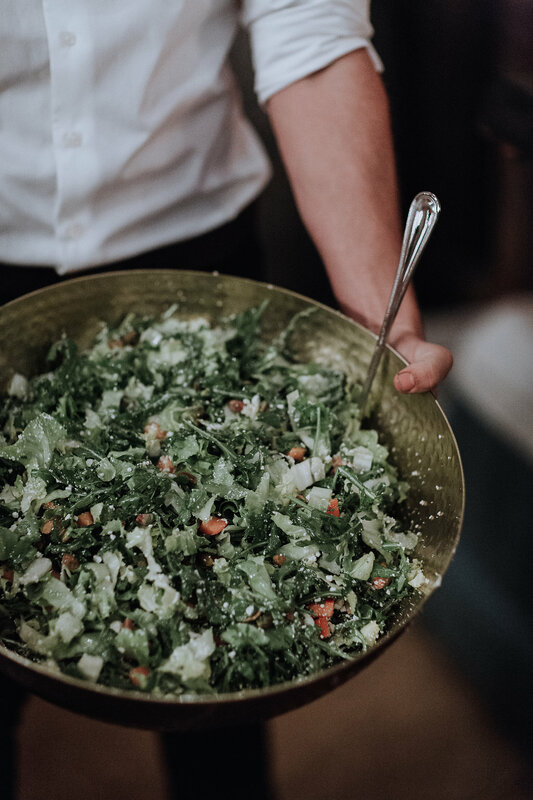 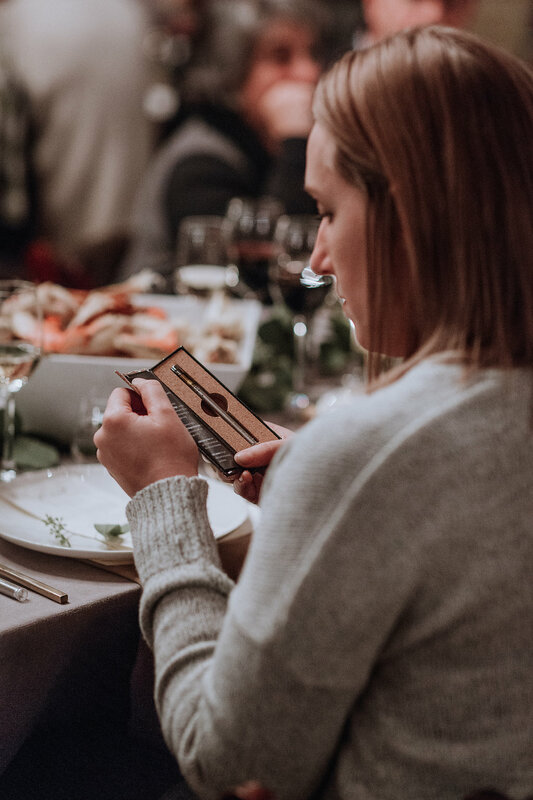 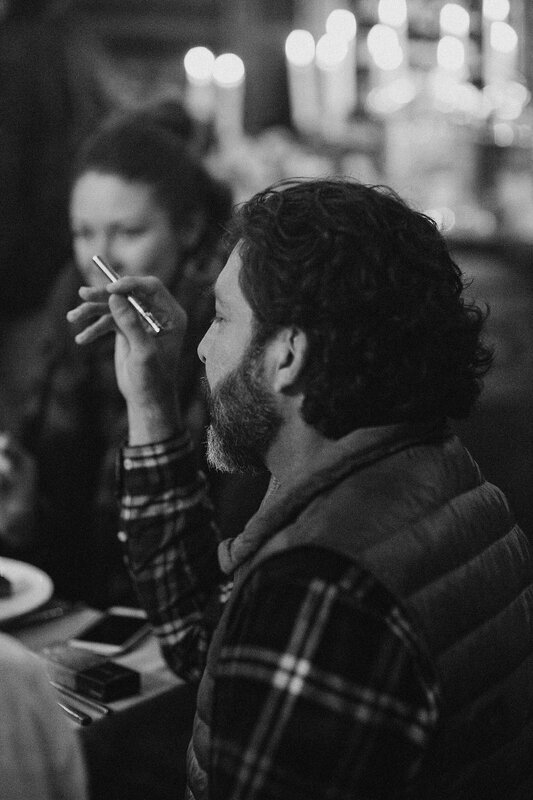 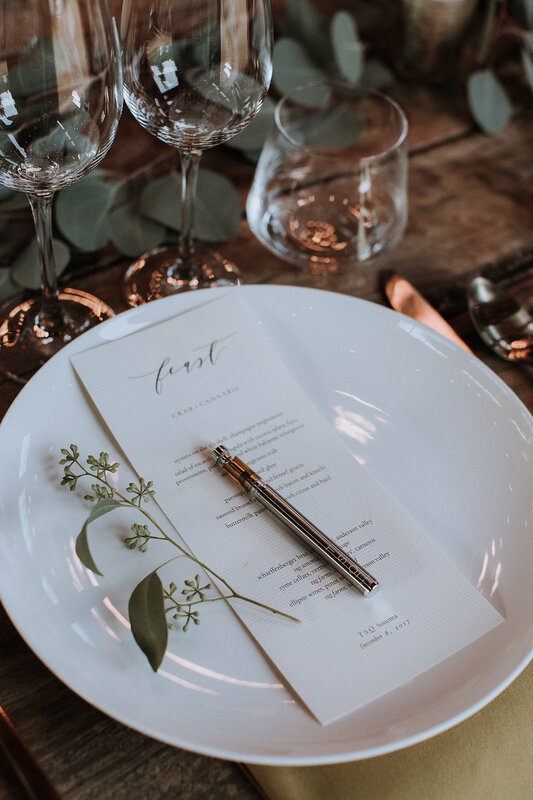 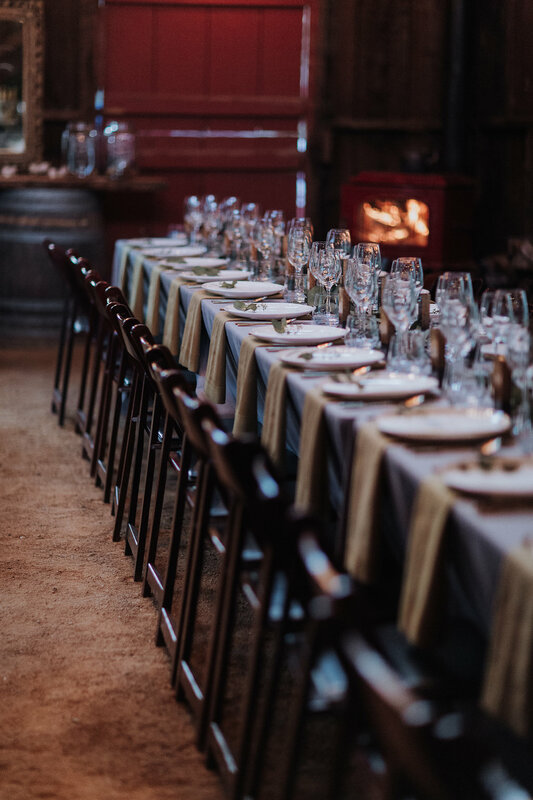 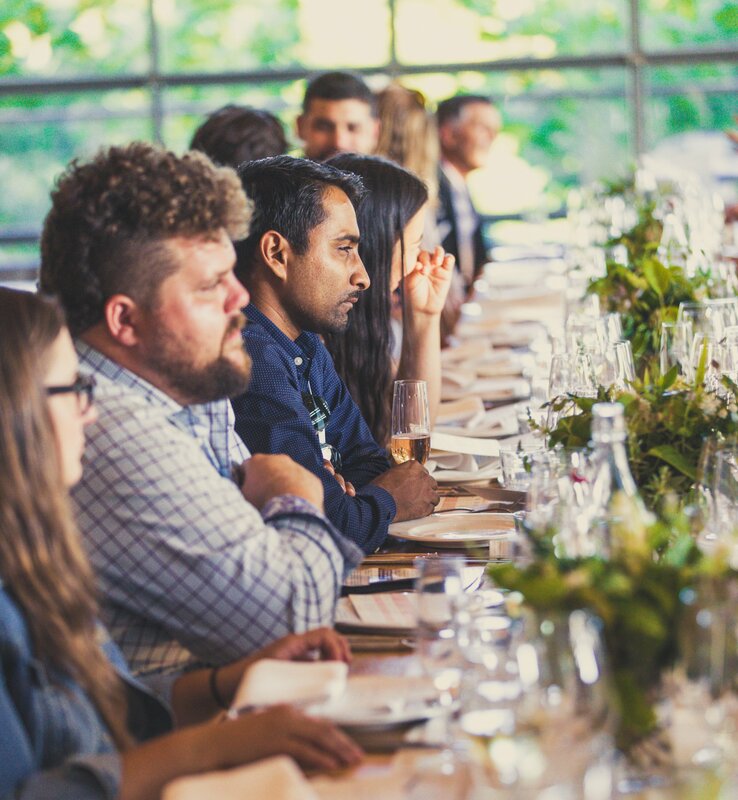 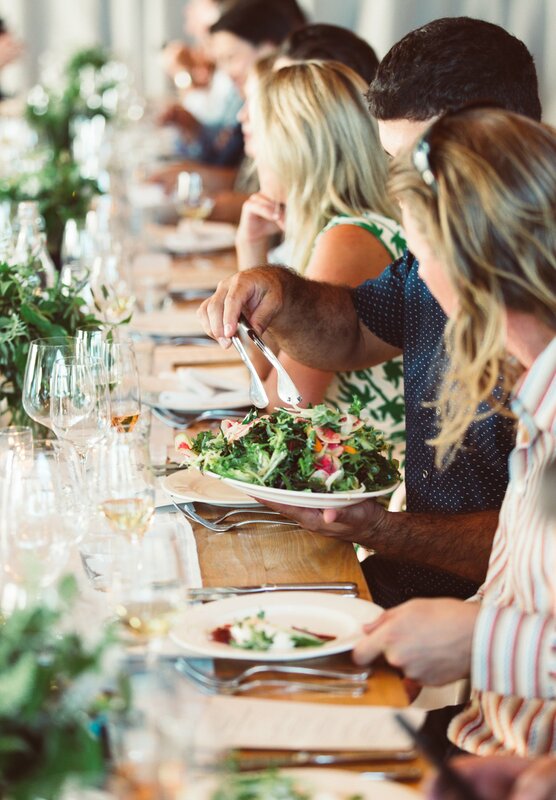 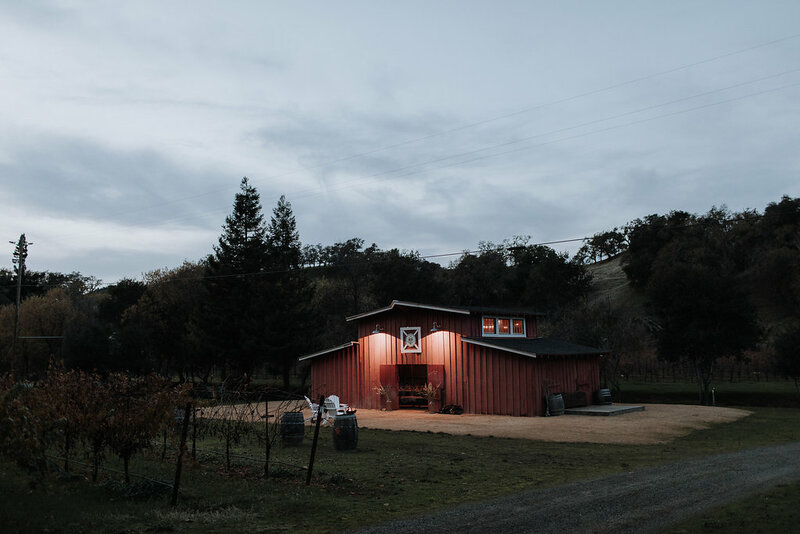 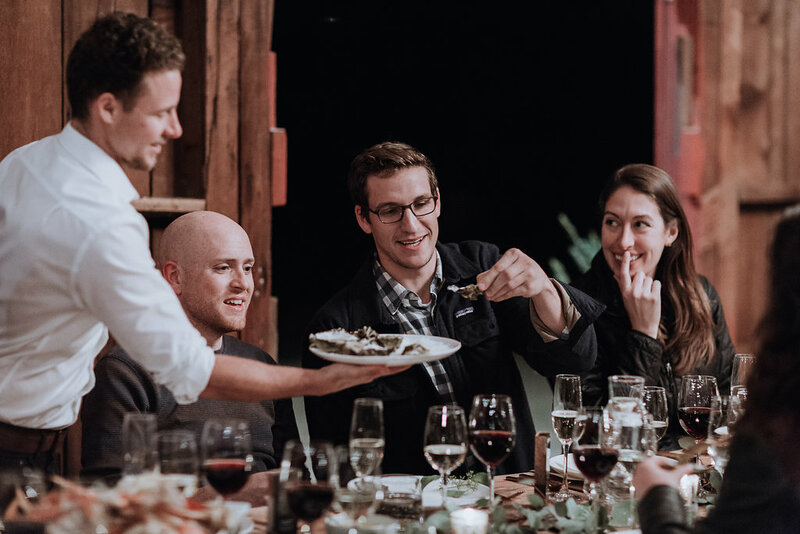 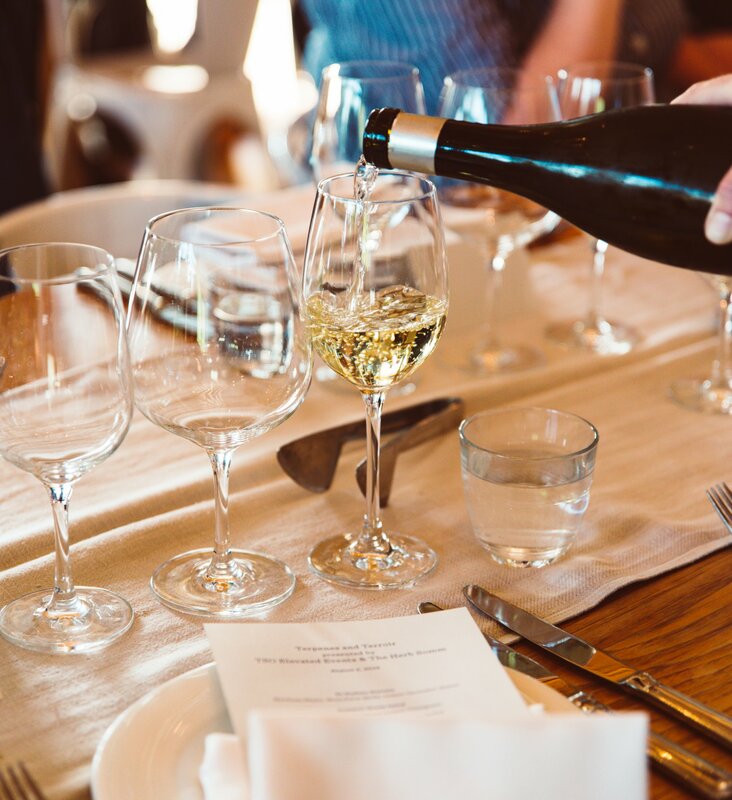 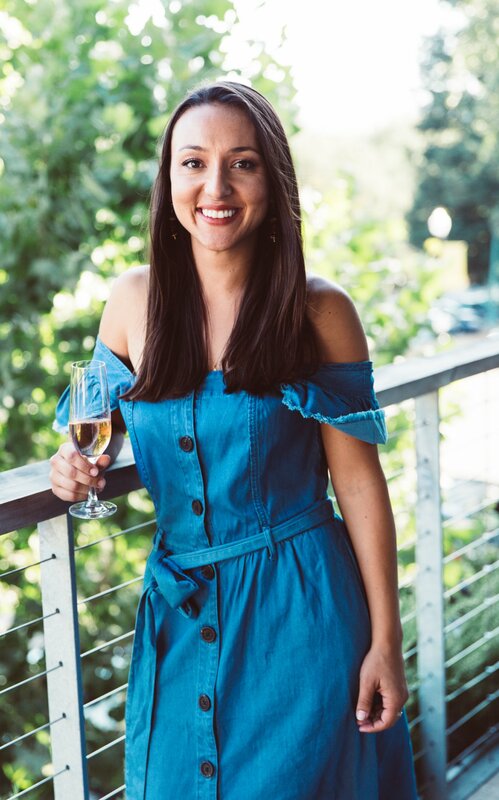 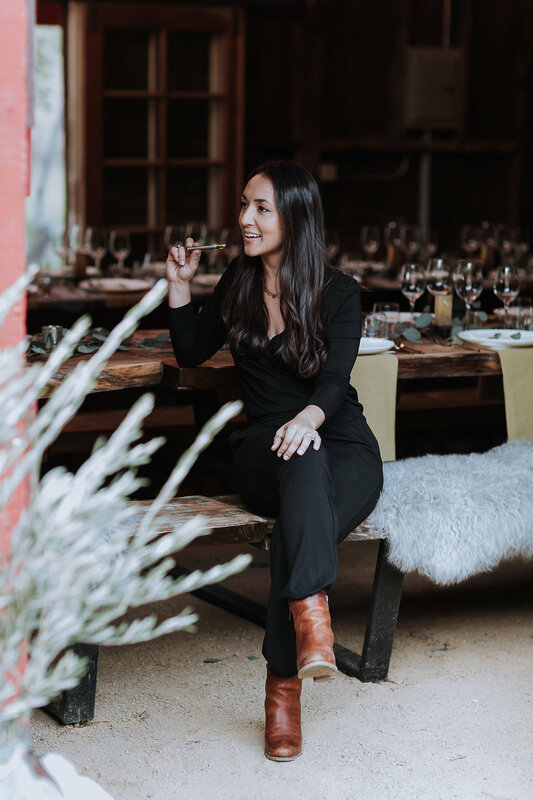 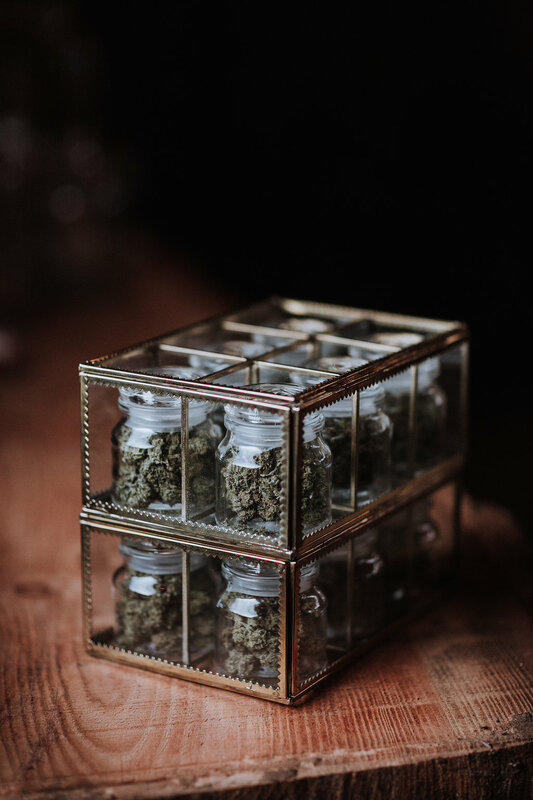 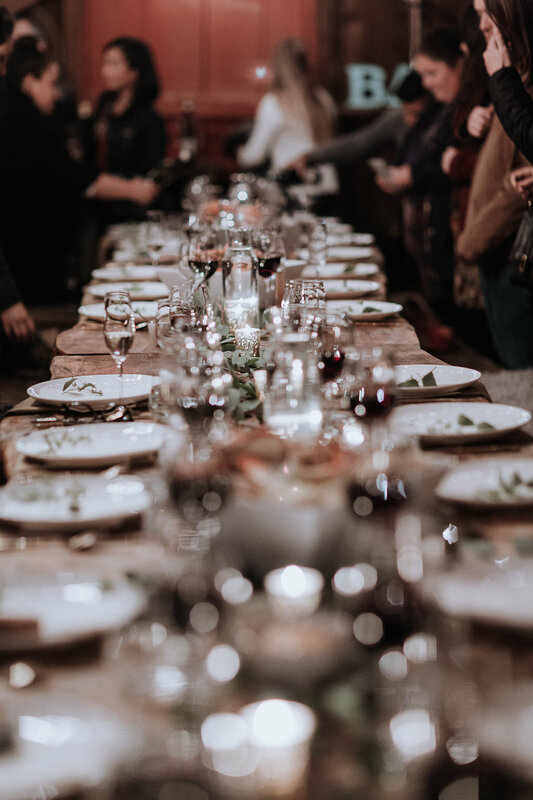 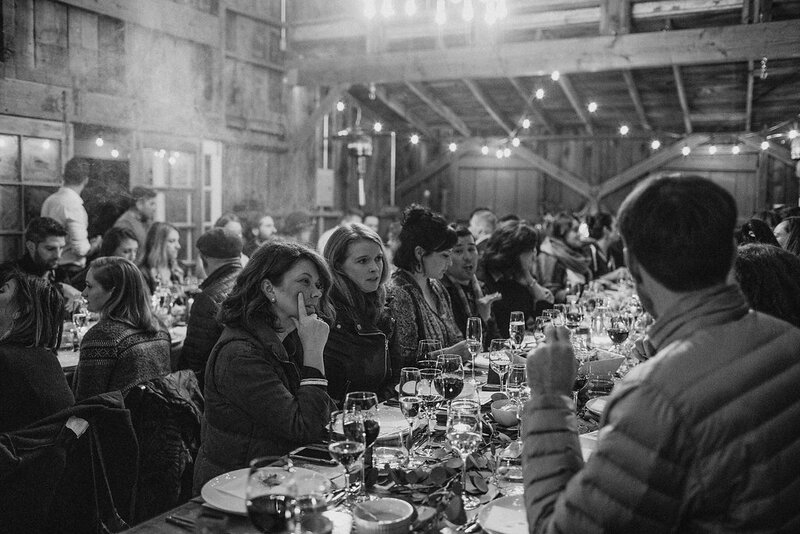 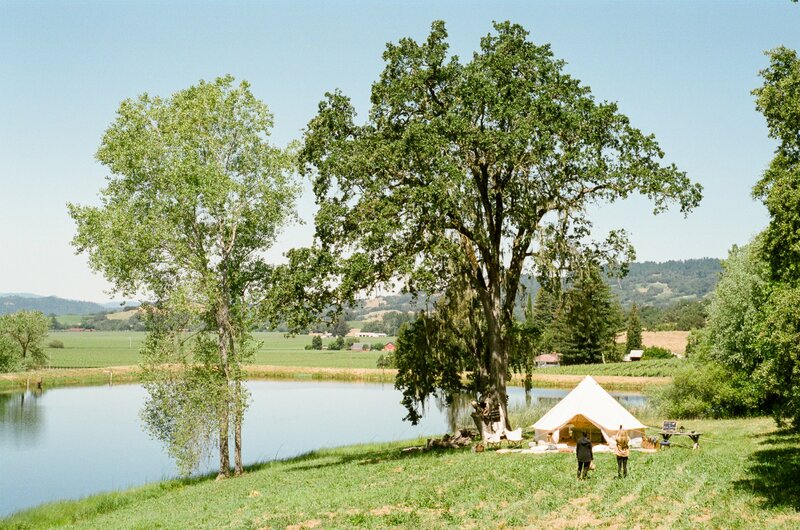 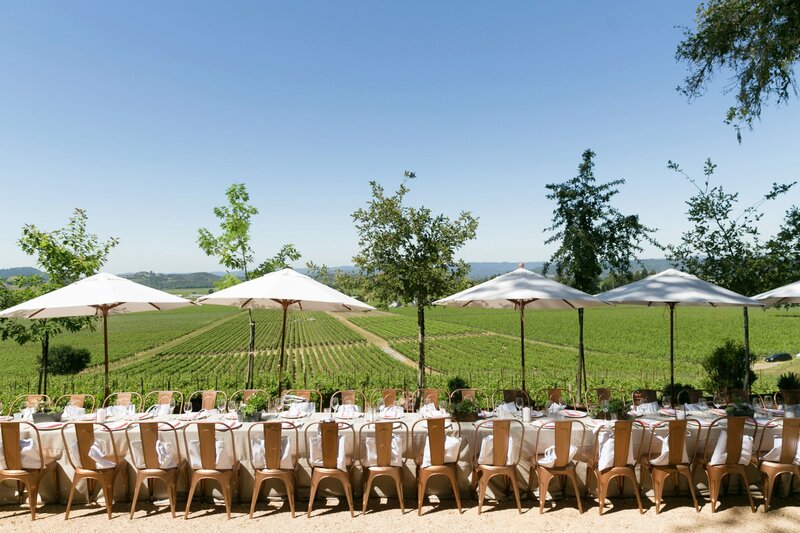 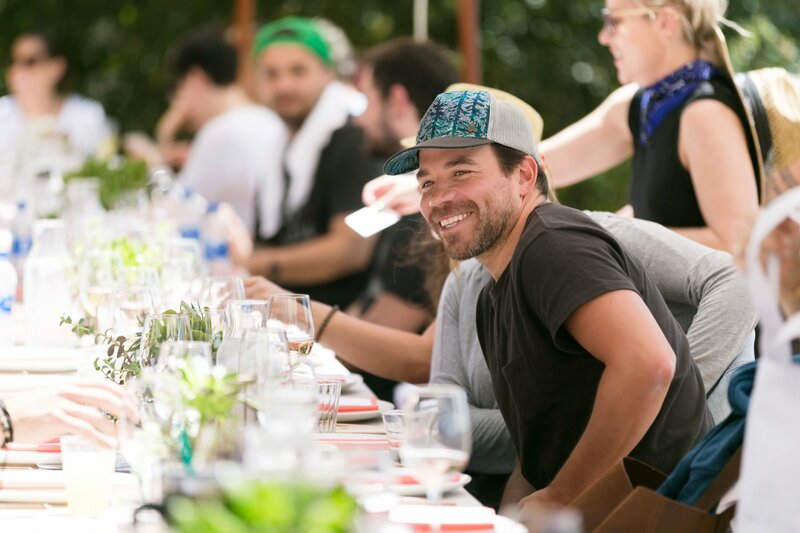 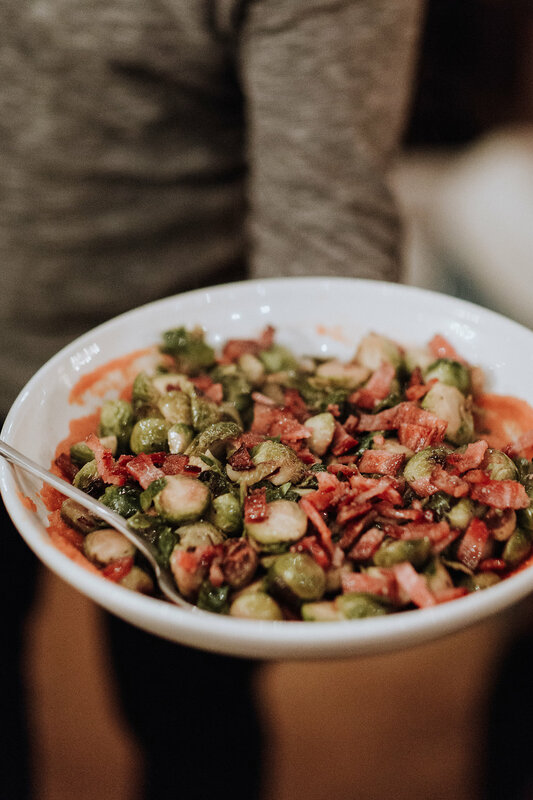 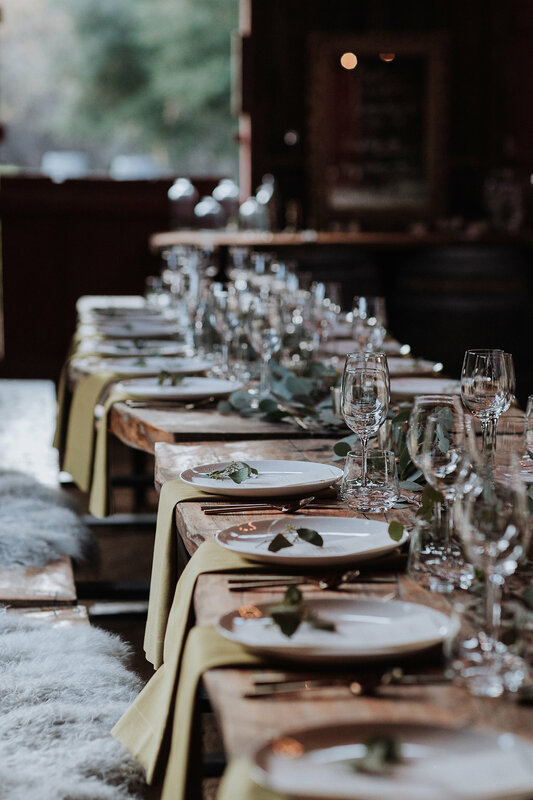 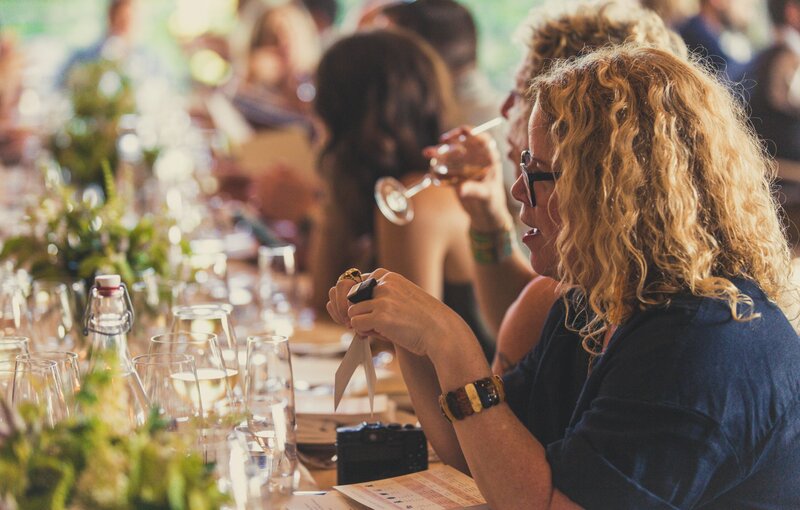 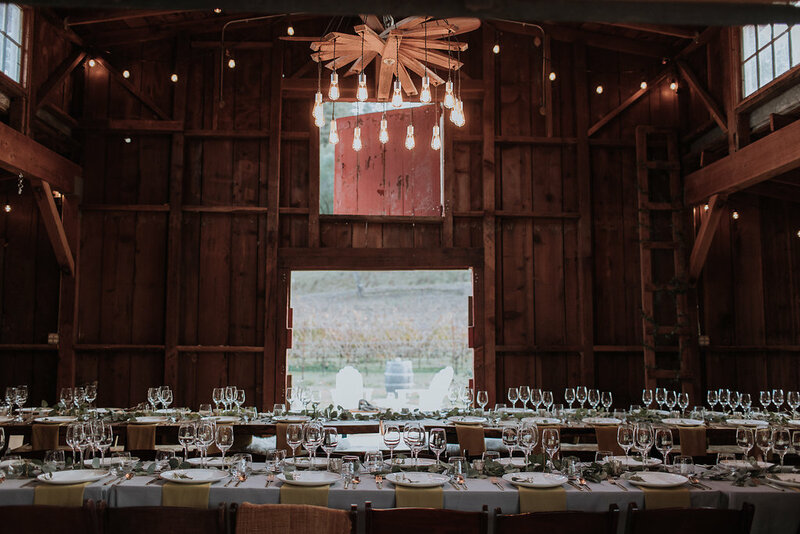 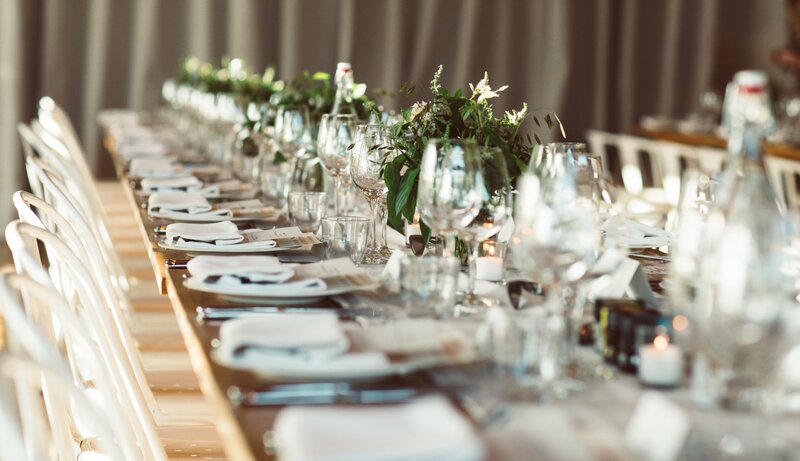 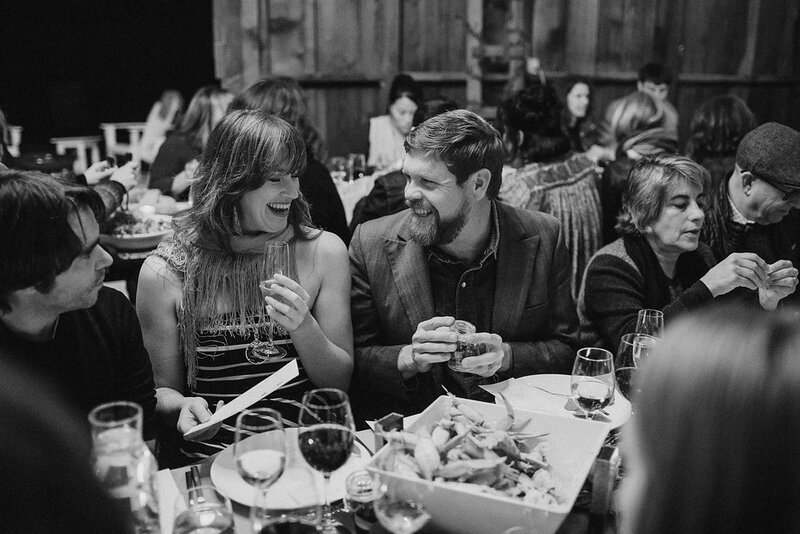 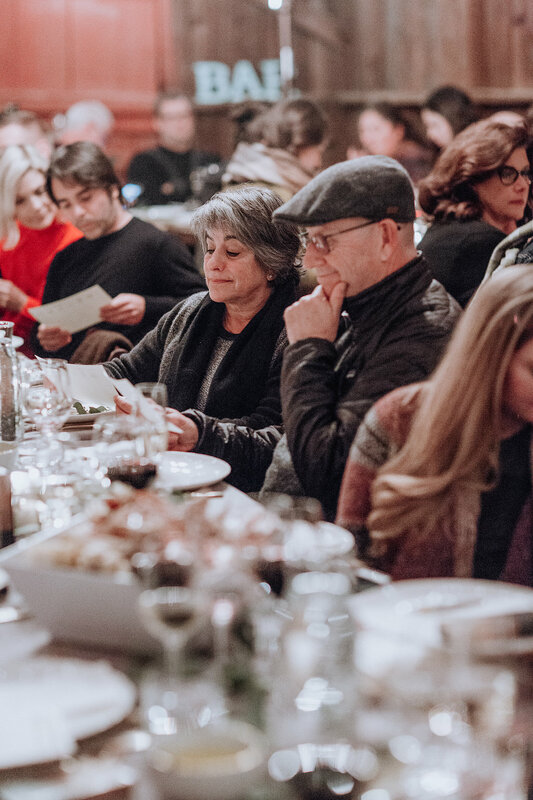 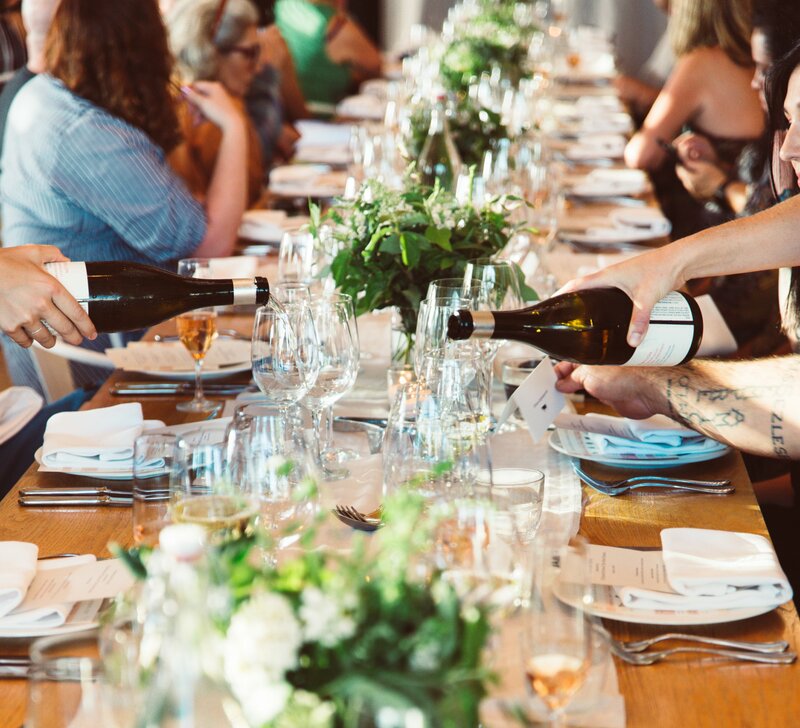 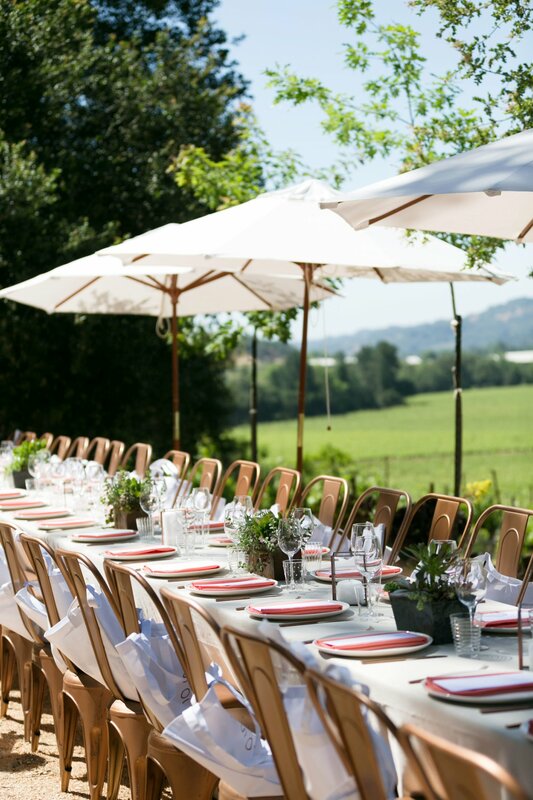 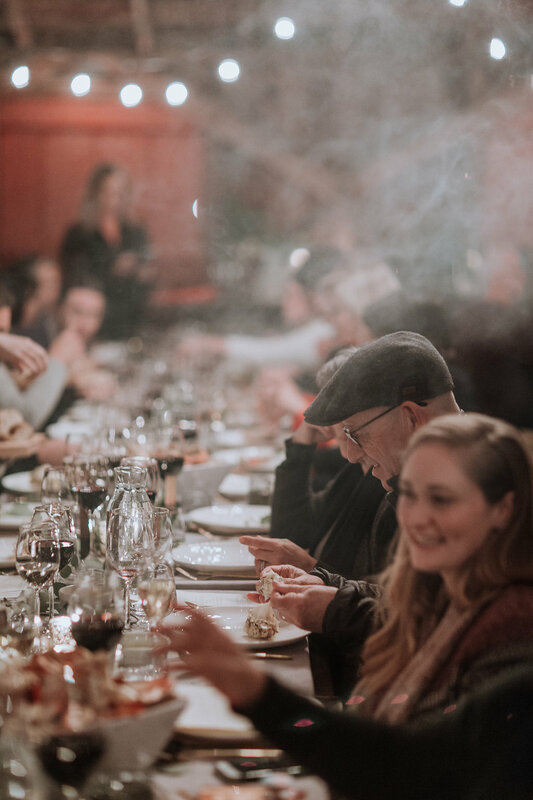 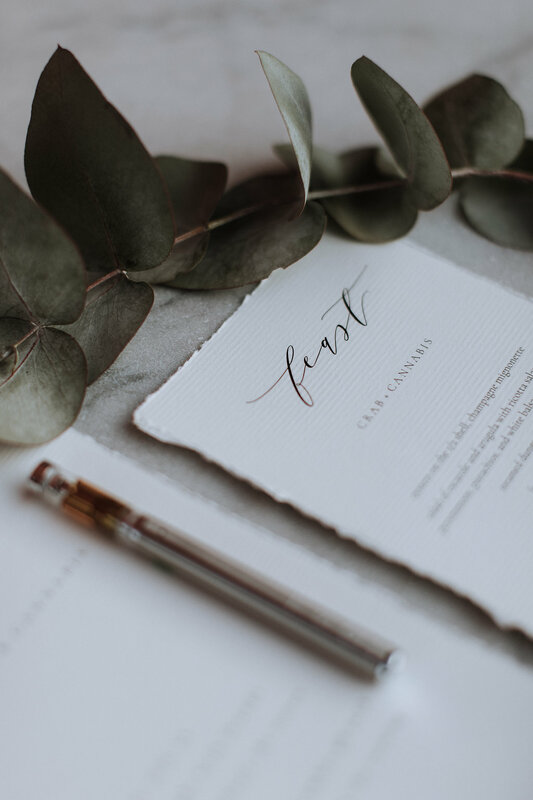 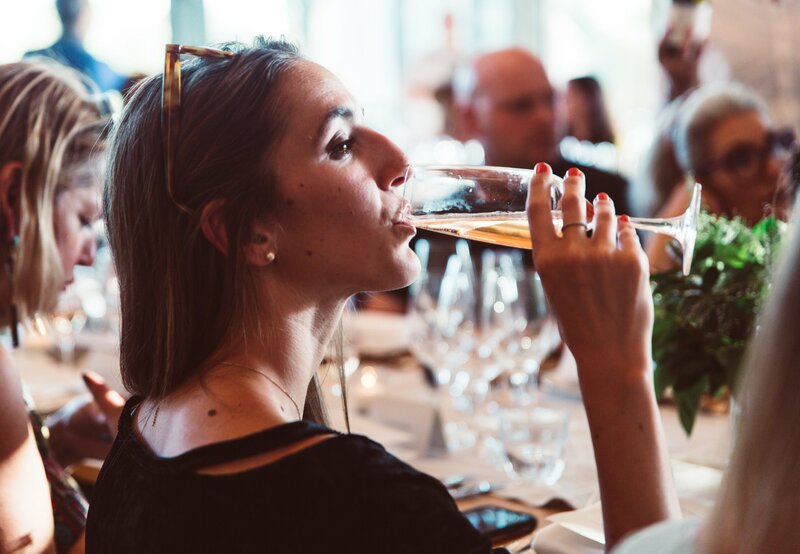 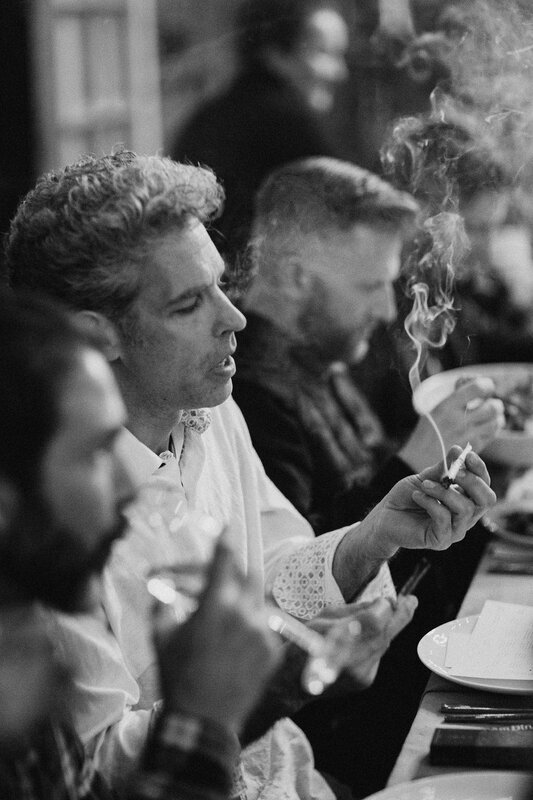 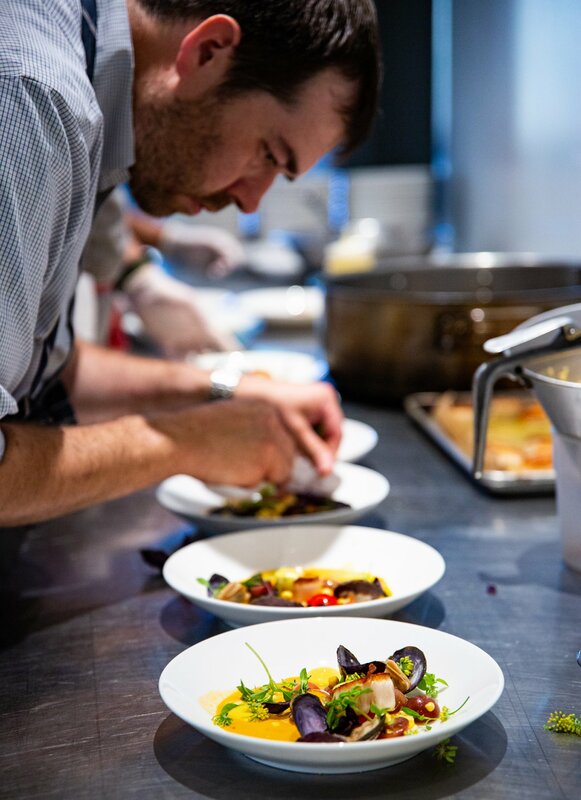 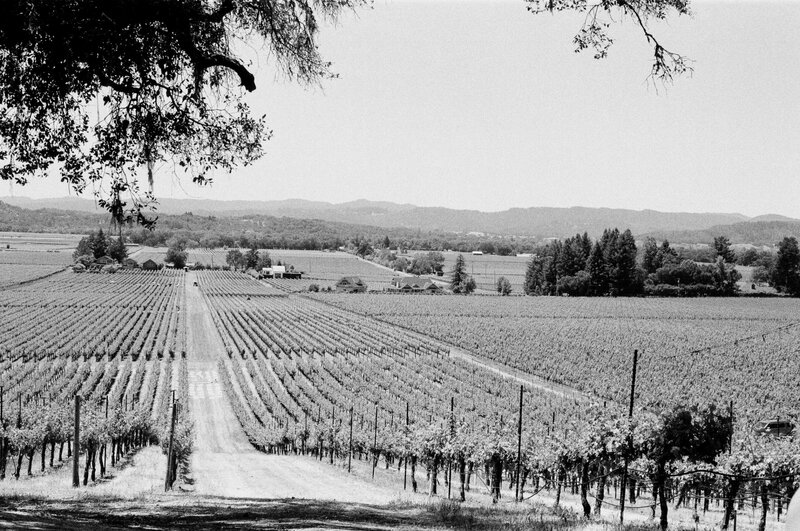 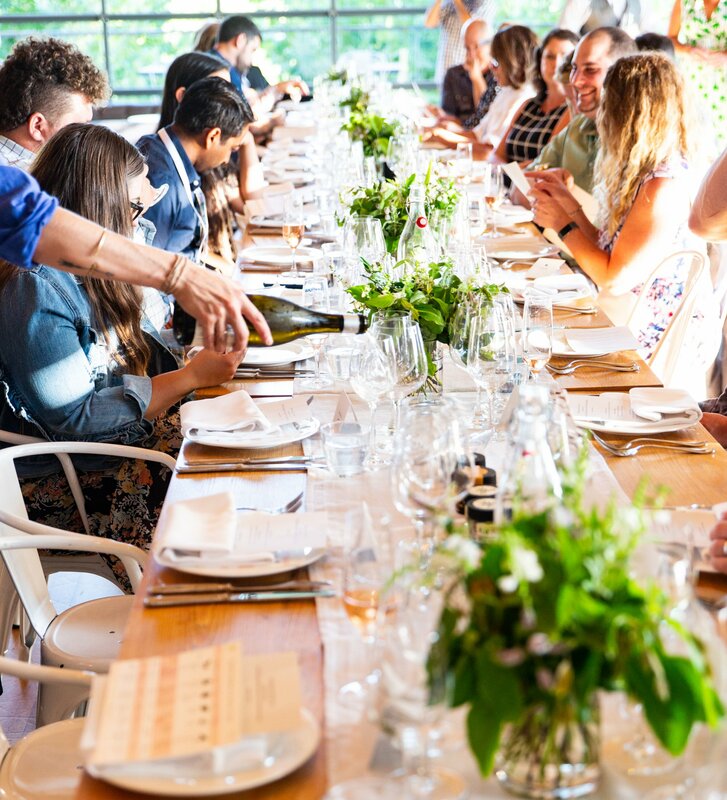 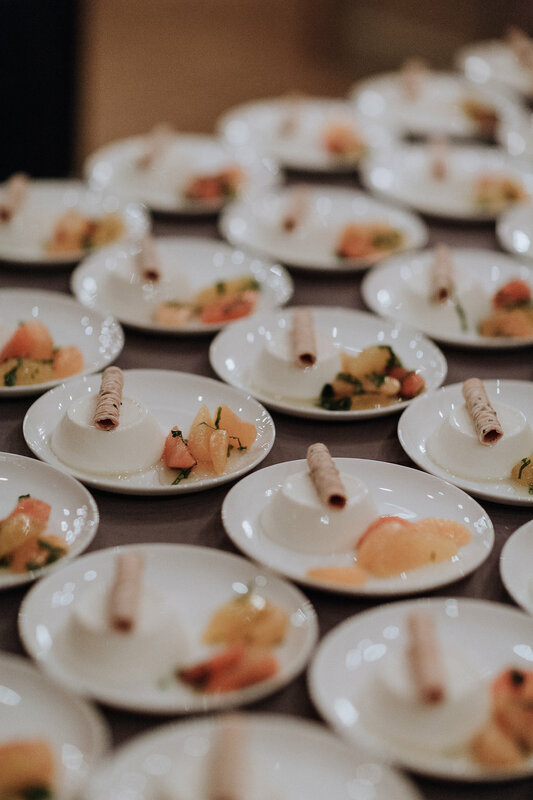 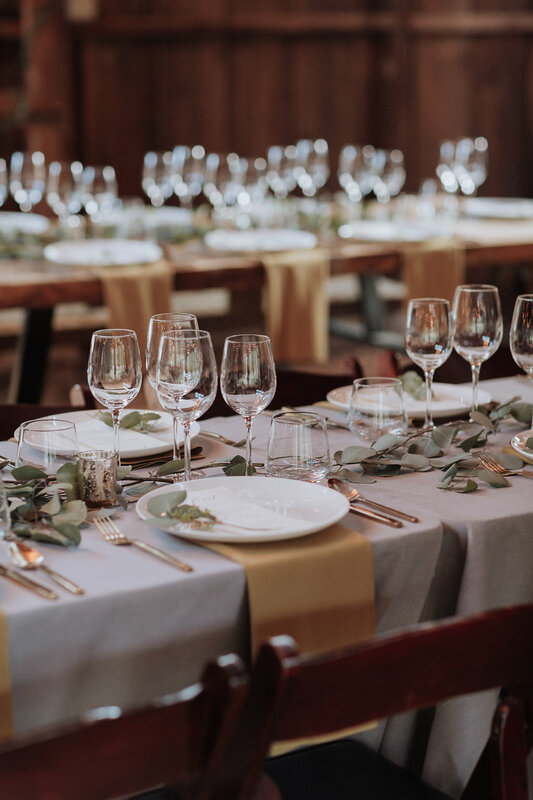 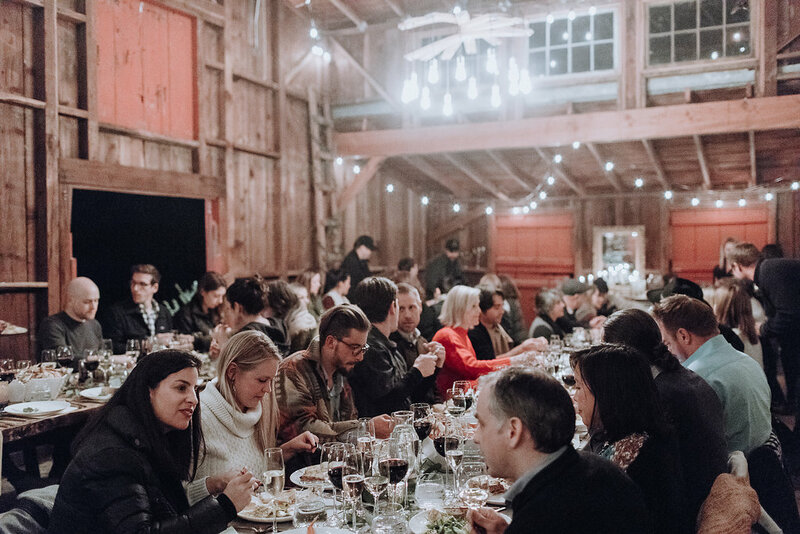 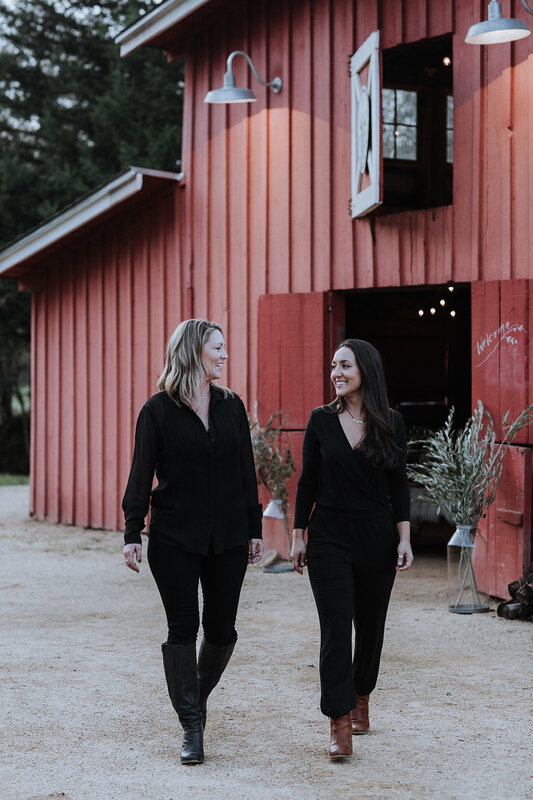 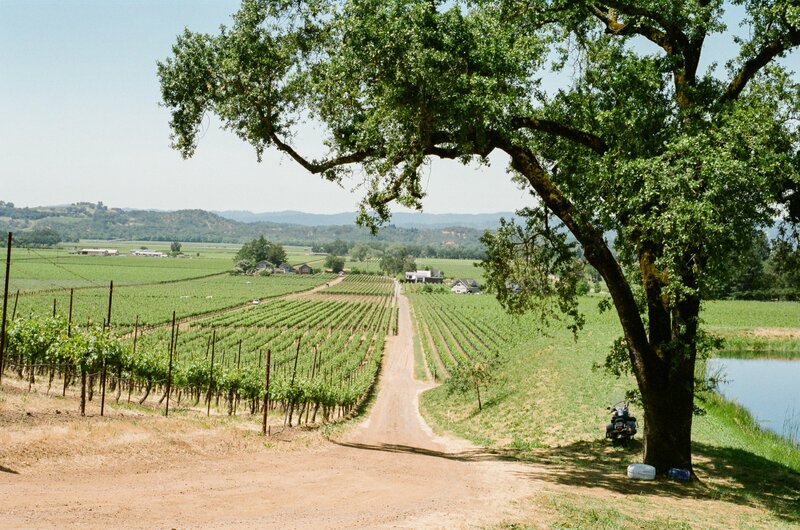 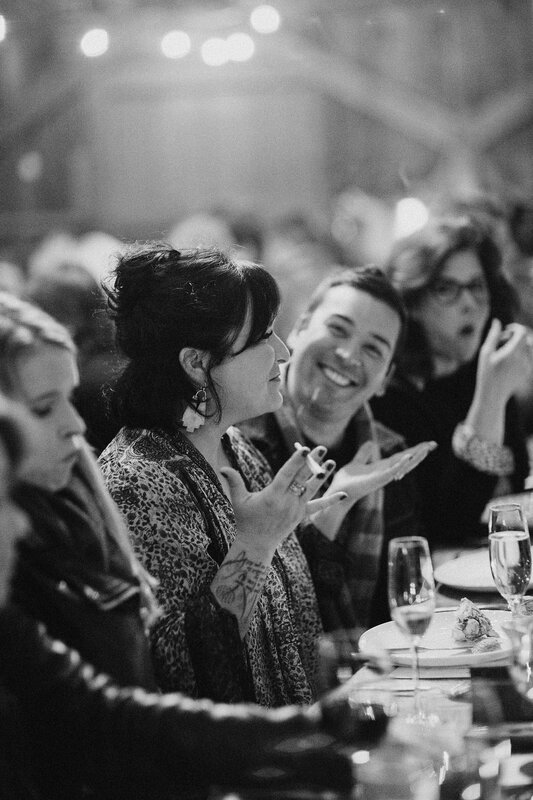 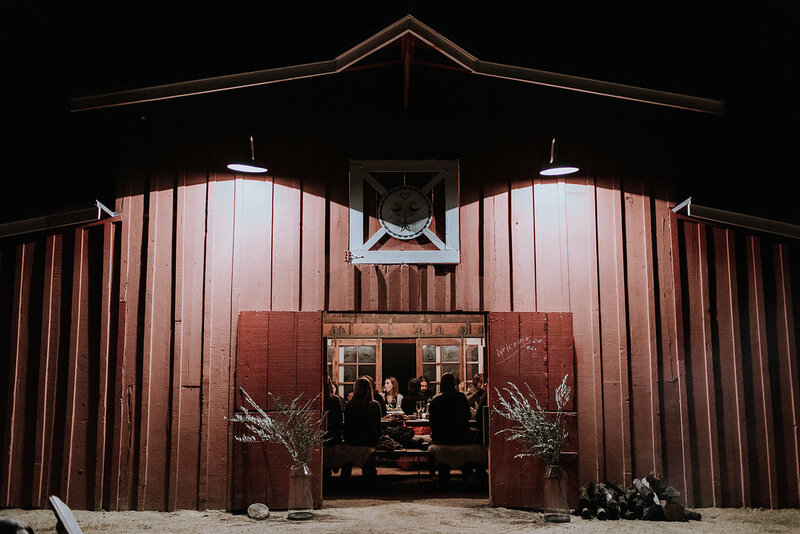 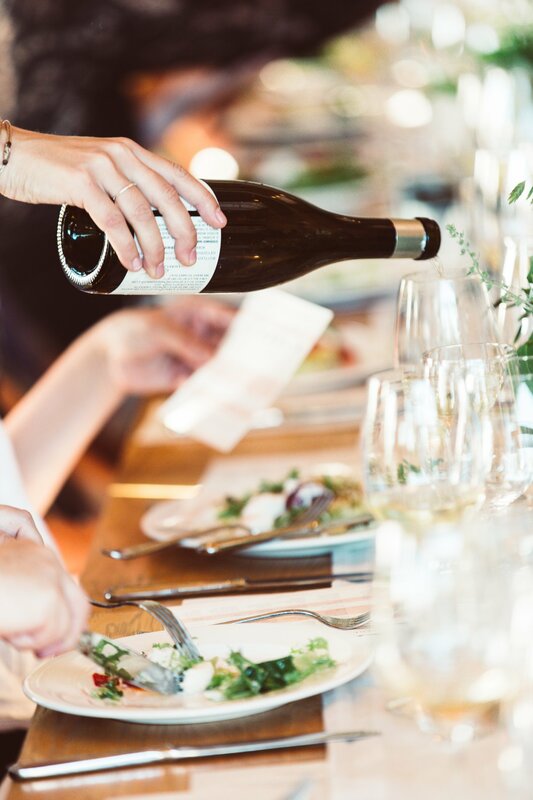 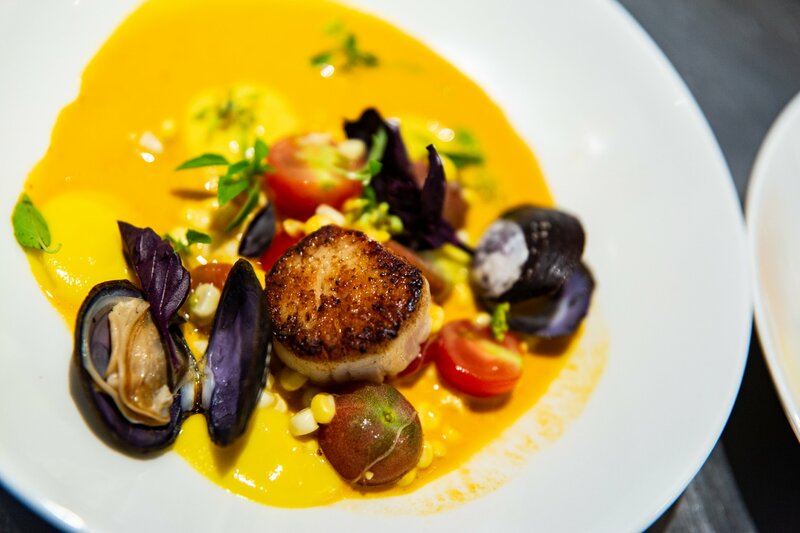 This farm-to-table dinner will highlight select cannabis and wine aroma pairings that have been perfectly combined with a three-course menu highlighting different growing appellations. 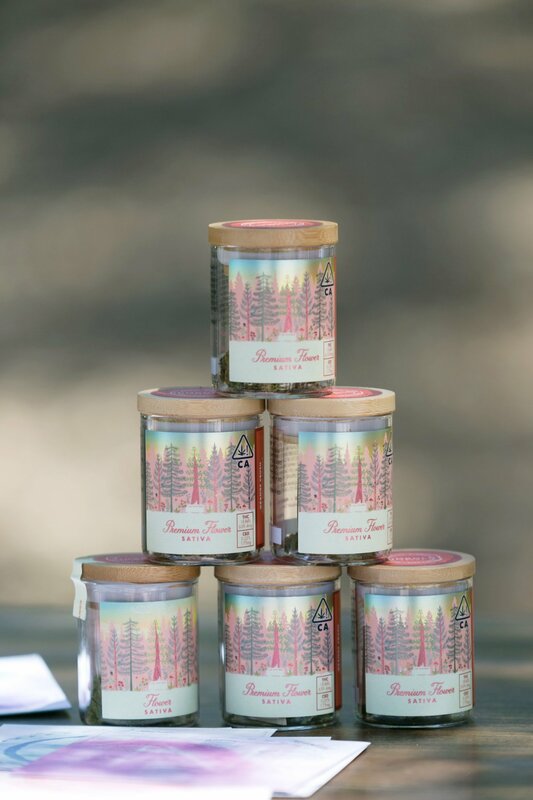 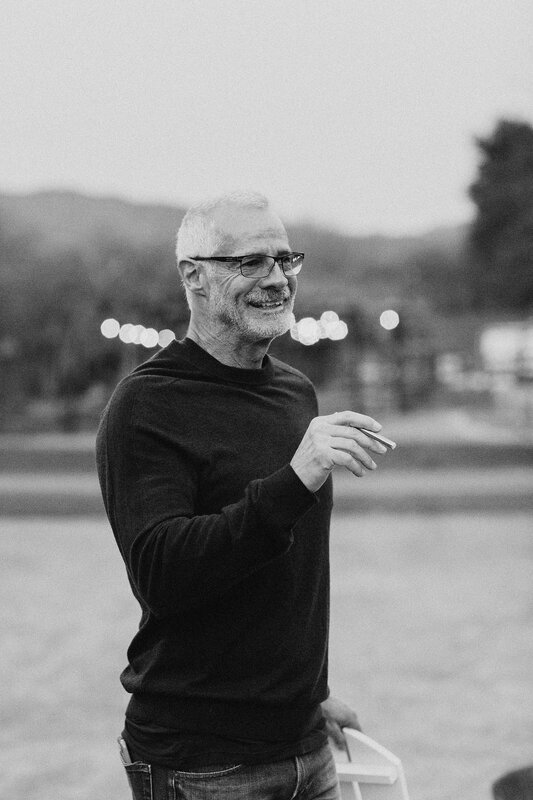 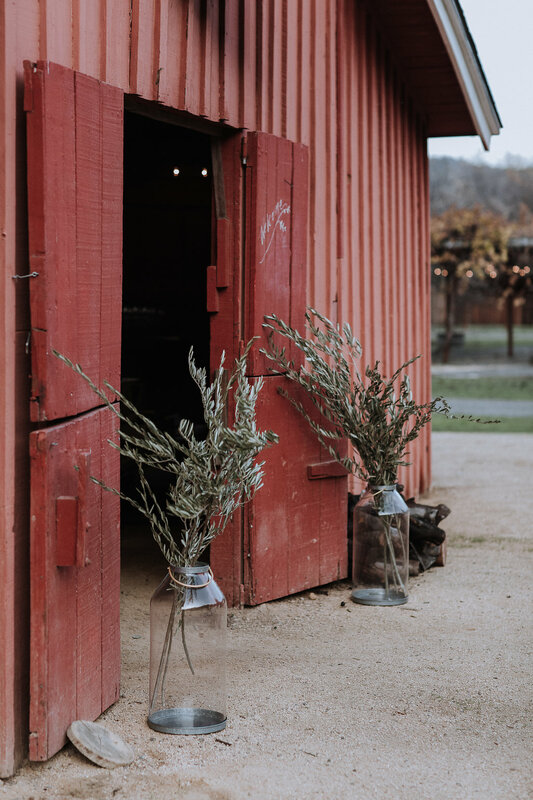 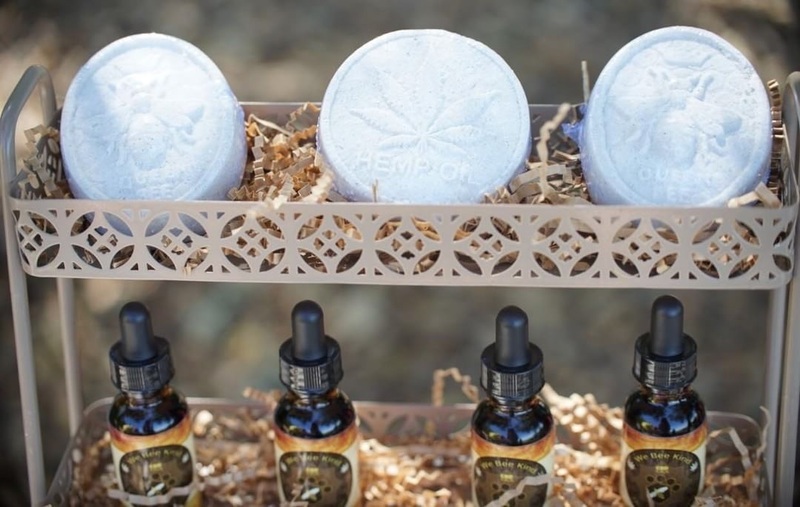 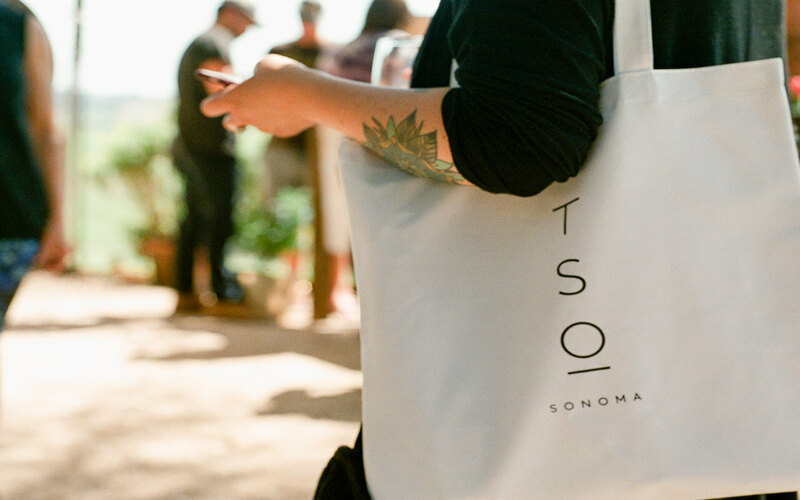 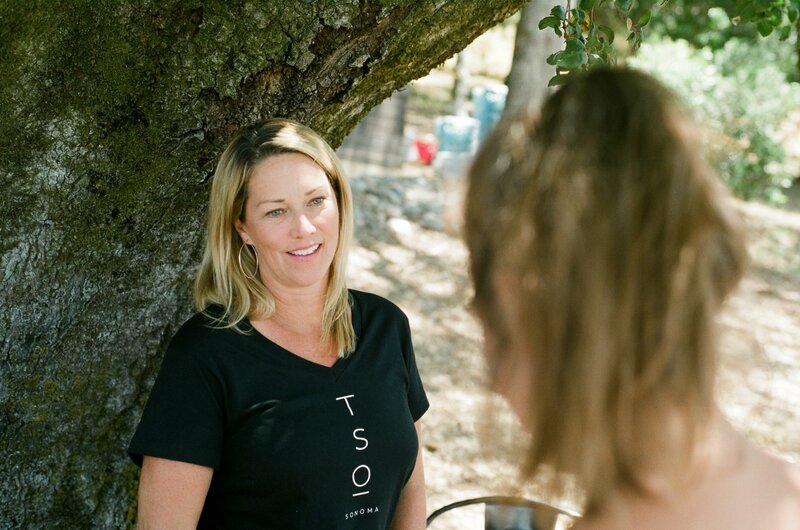 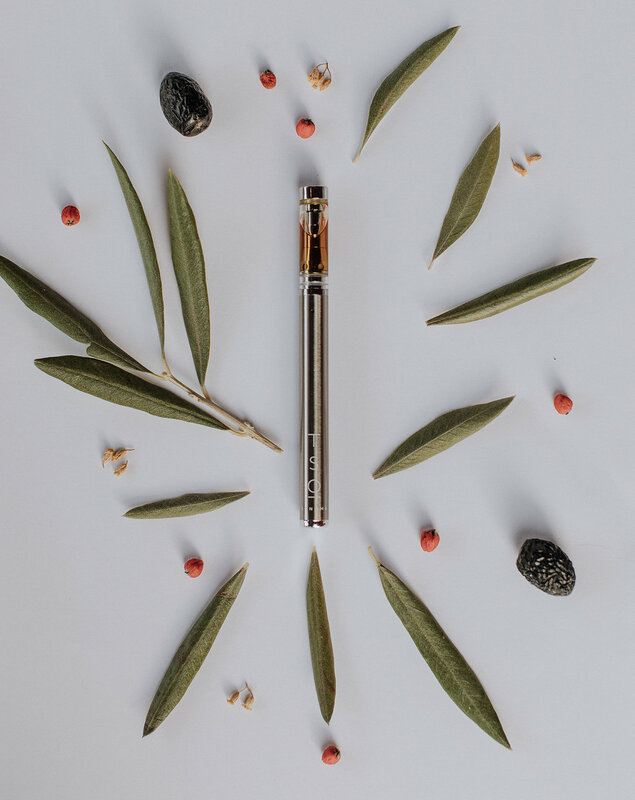 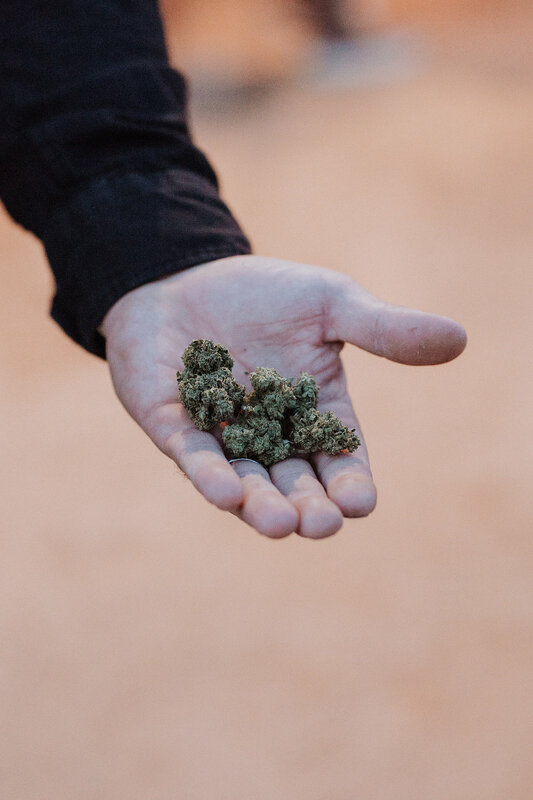 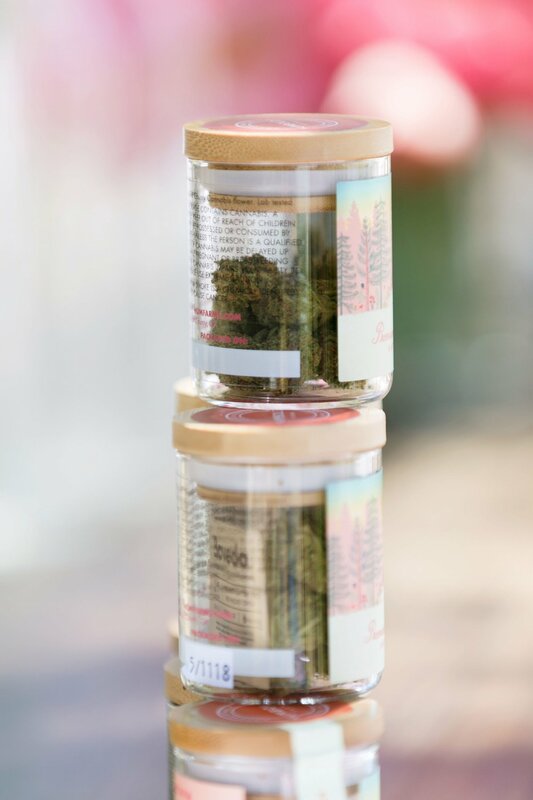 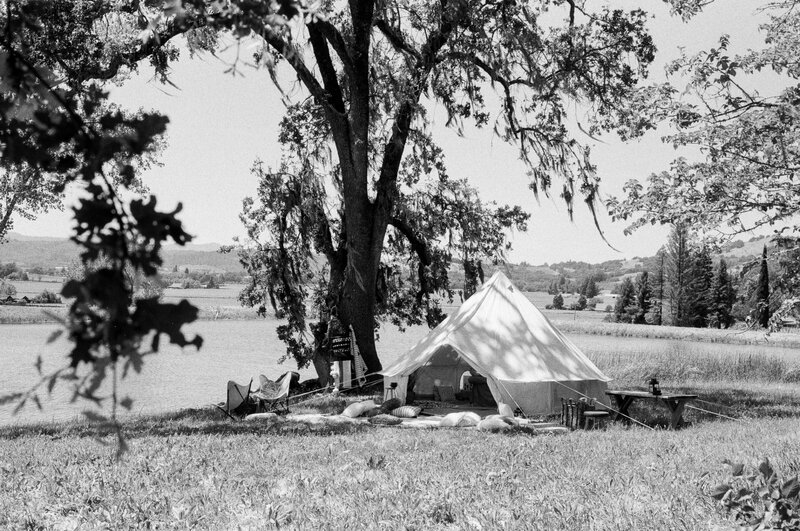 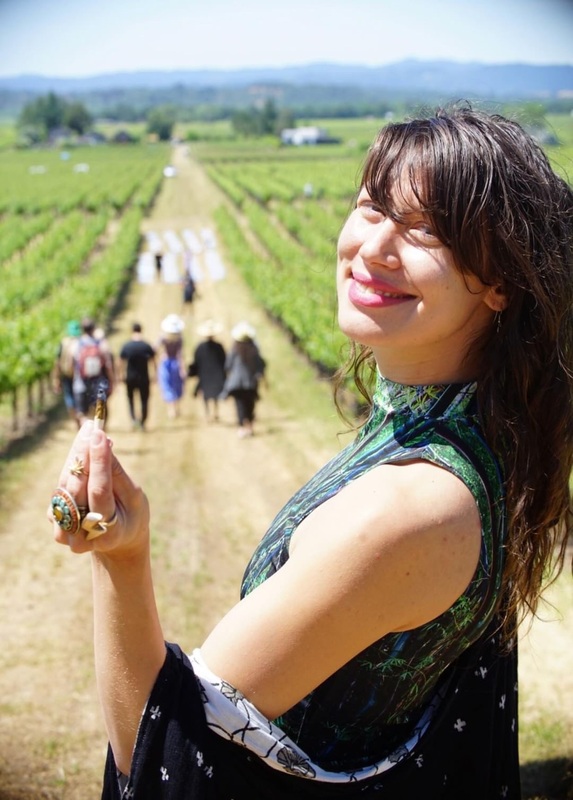 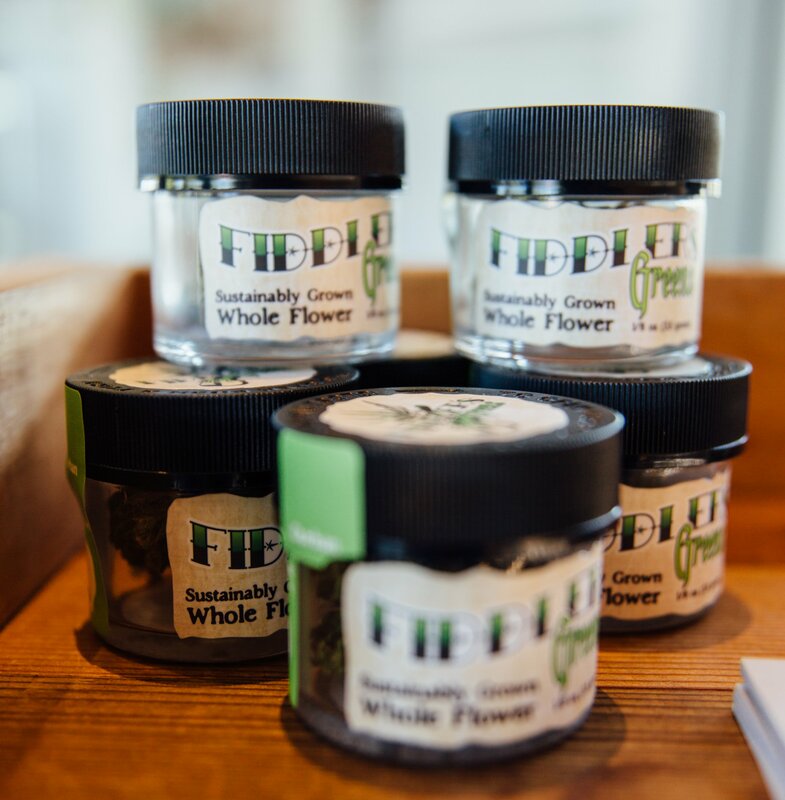 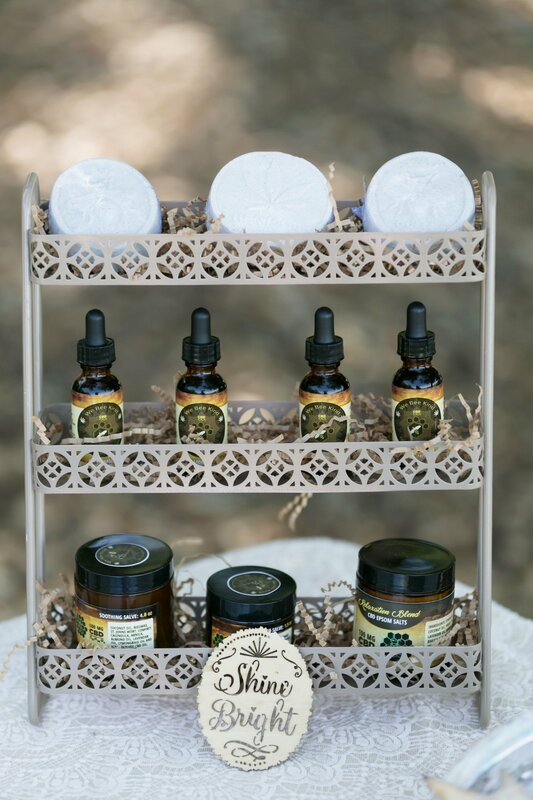 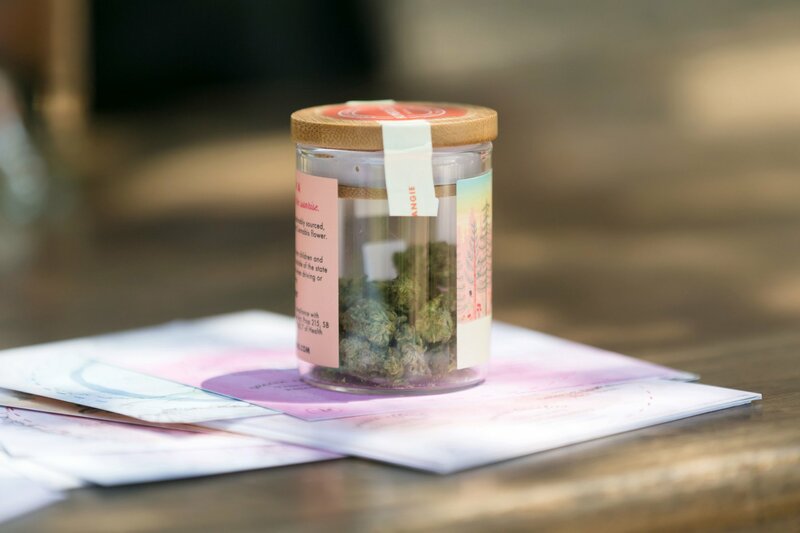 Discover terpenes with The Herb Somm and learn about regenerative farming practices and high-quality cannabis with TSO Sonoma. 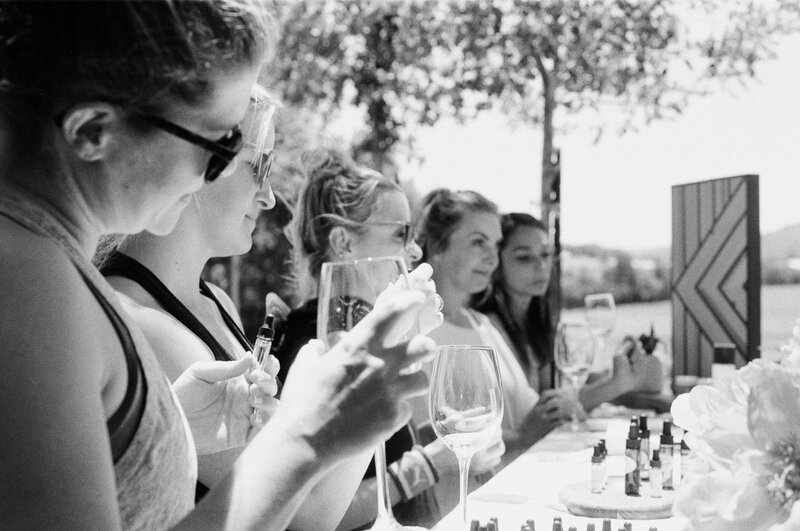 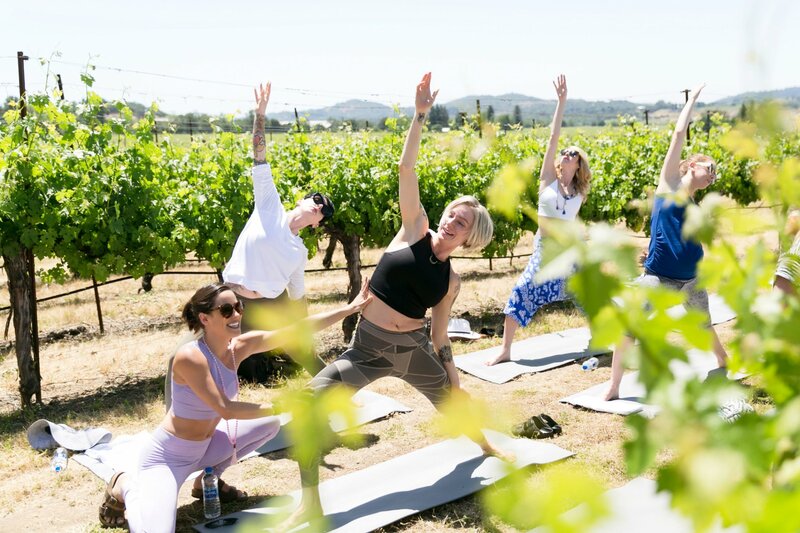 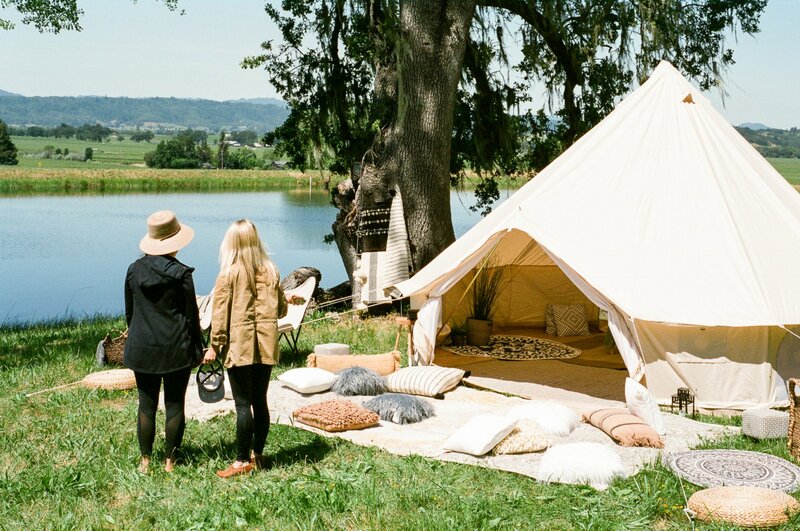 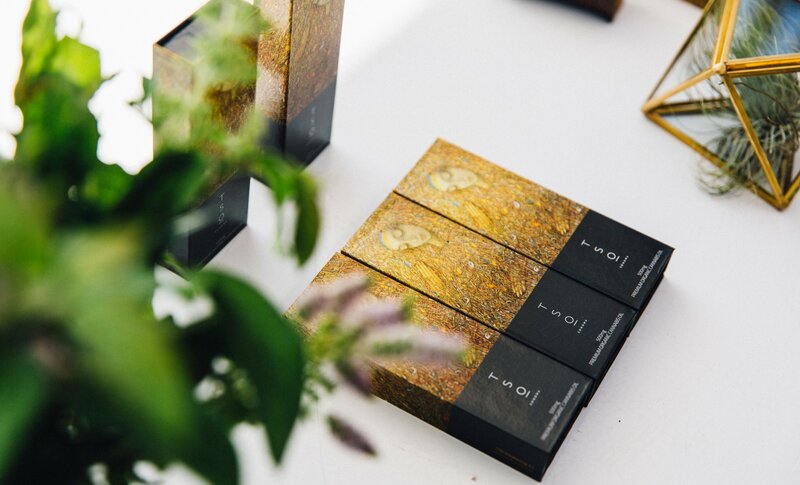 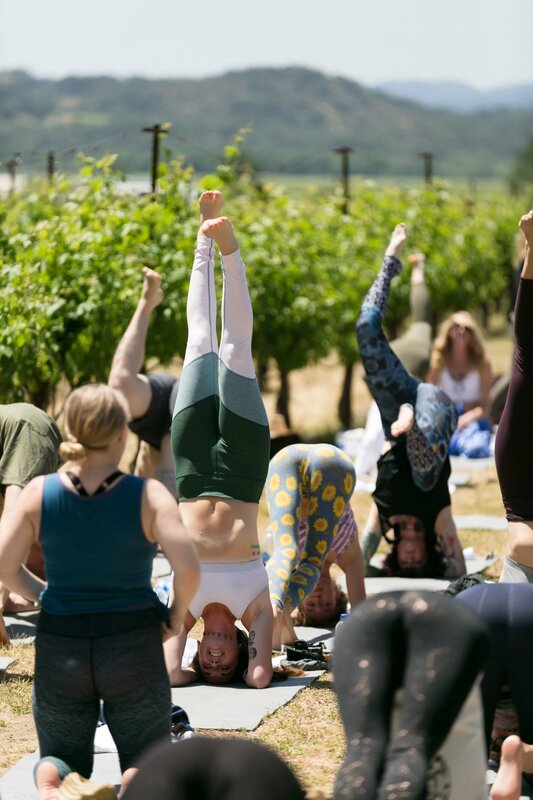 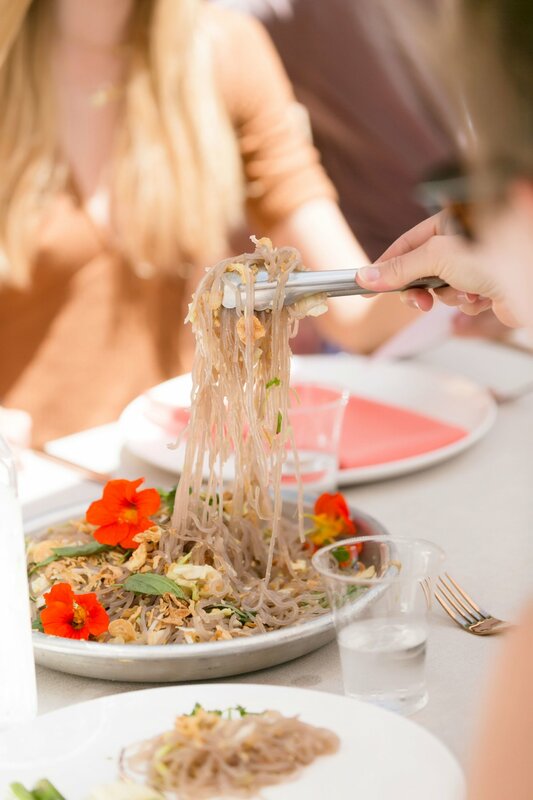 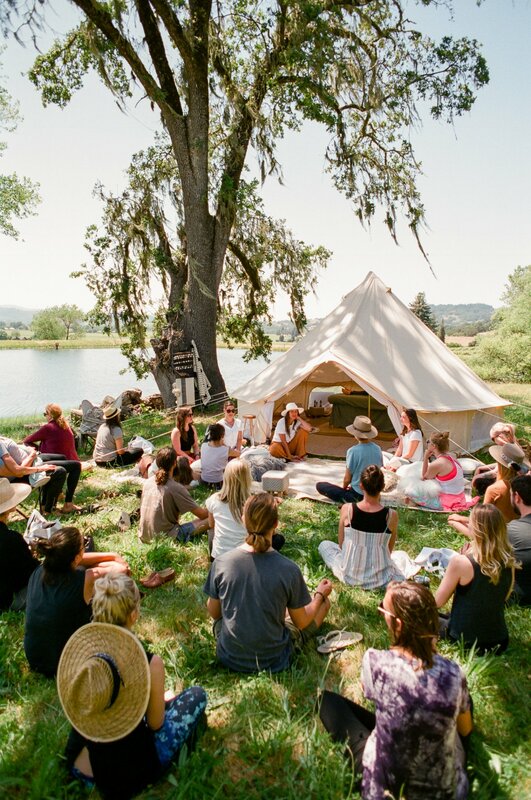 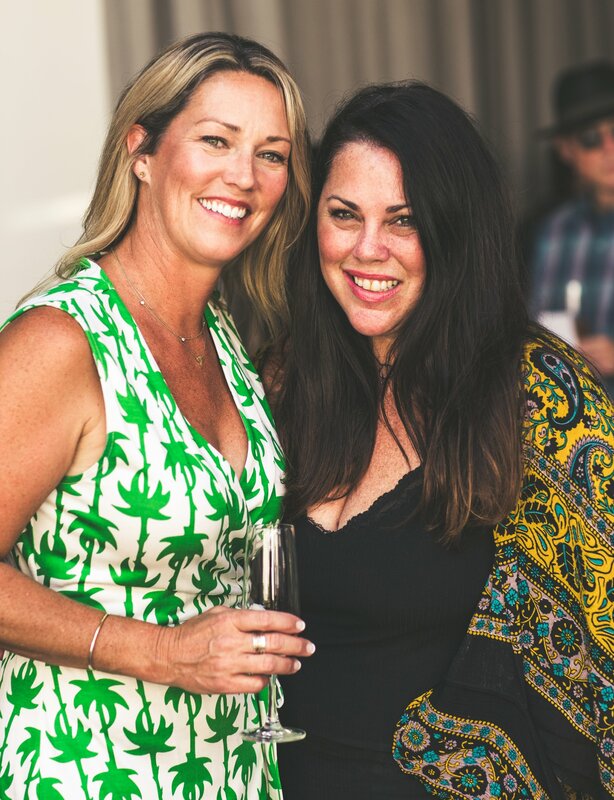 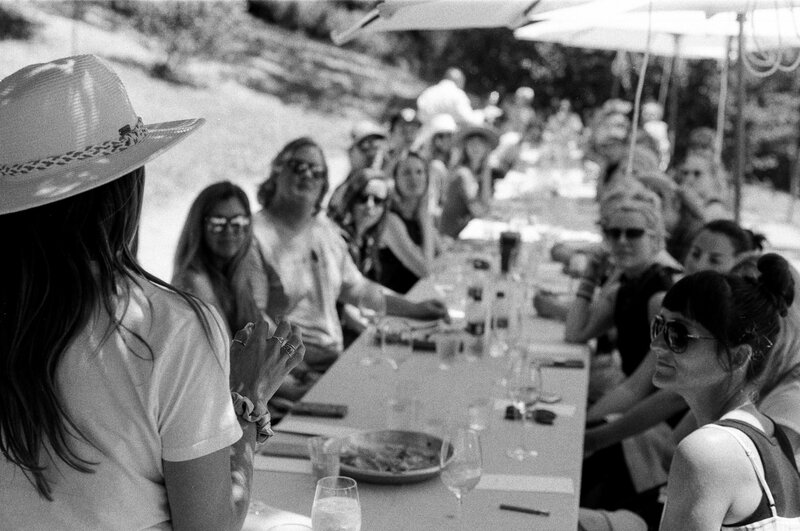 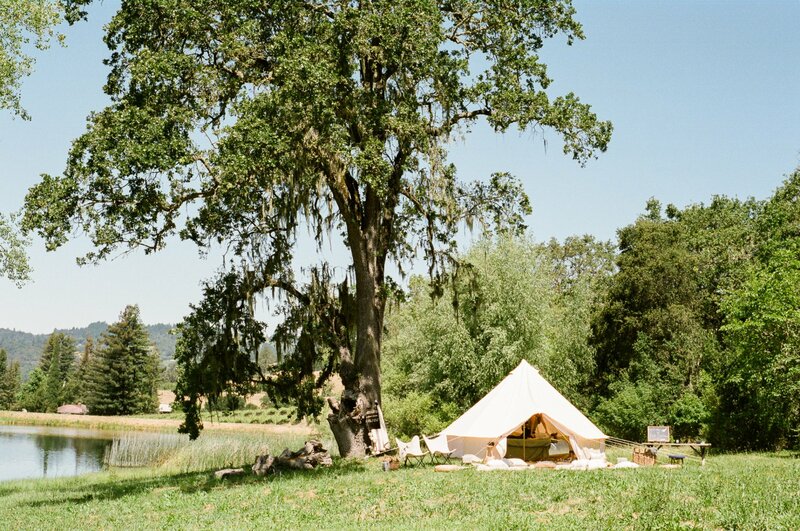 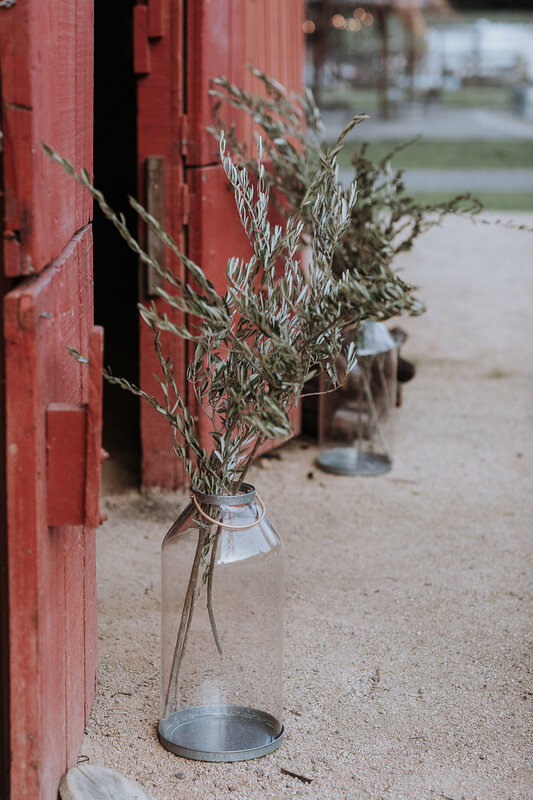 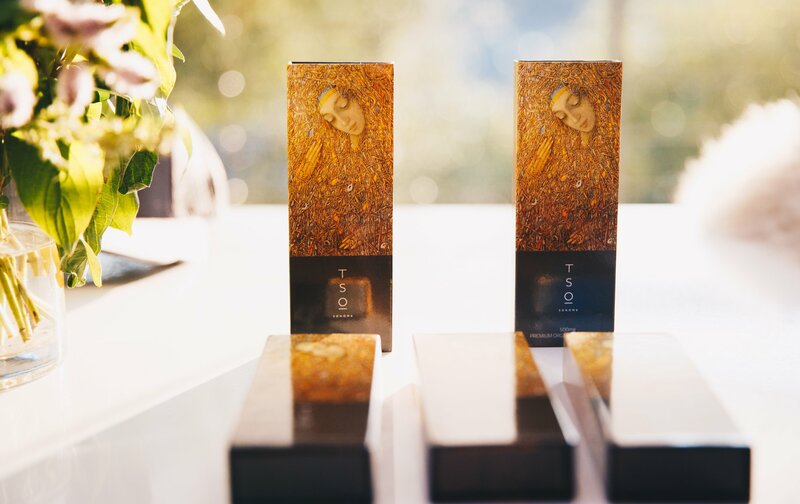 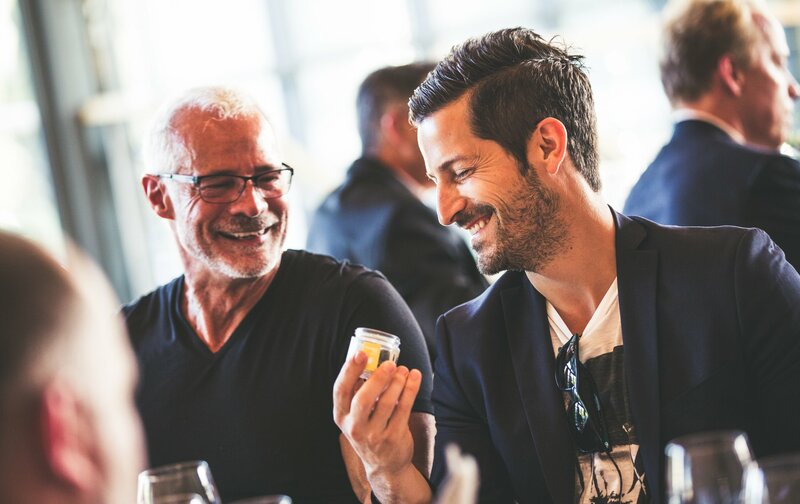 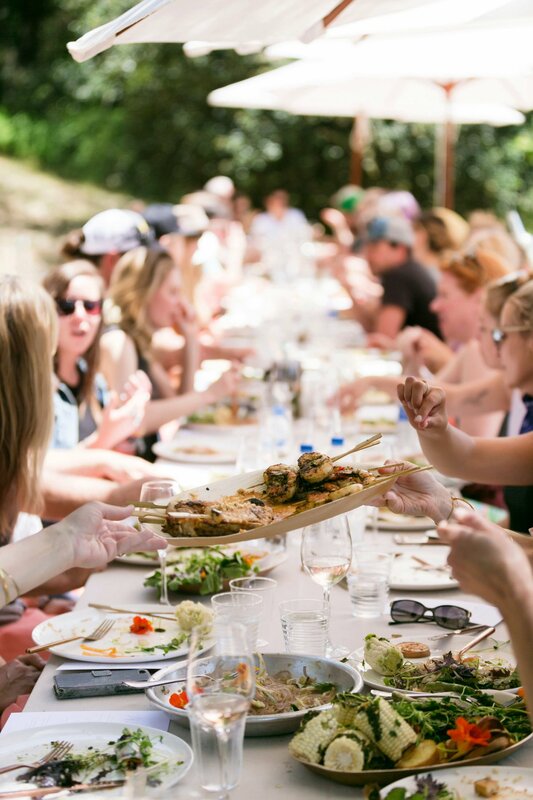 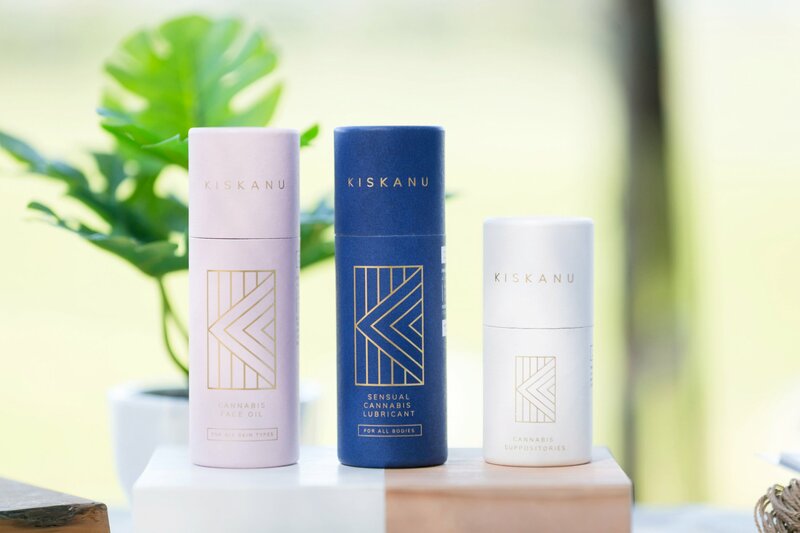 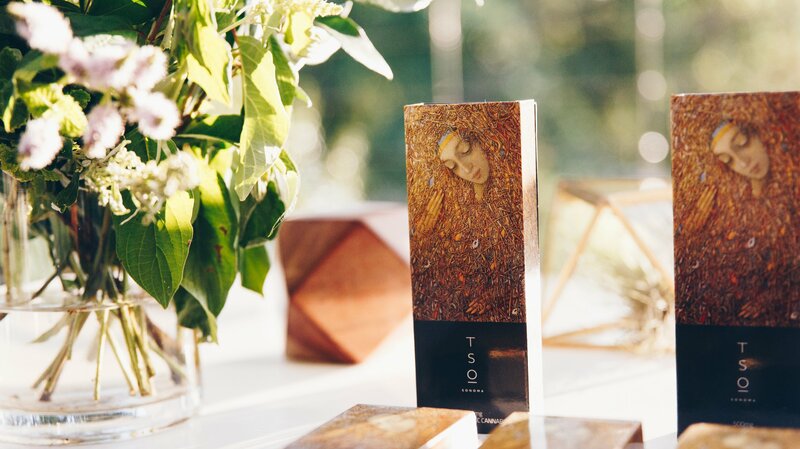 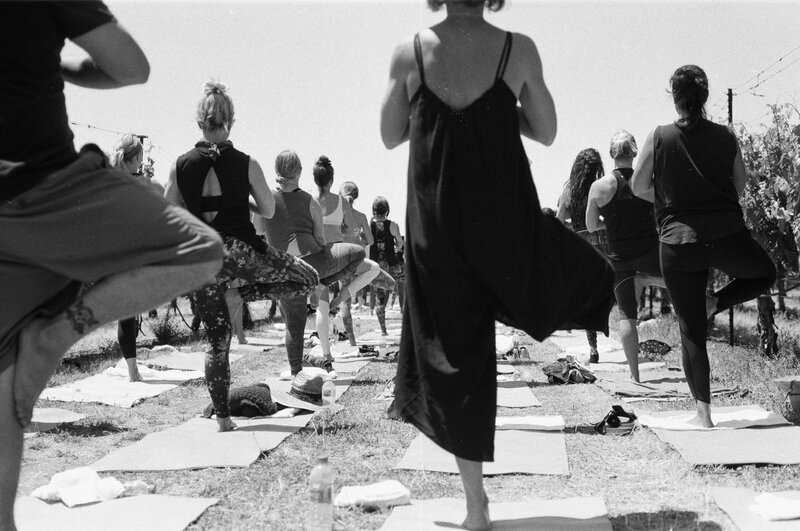 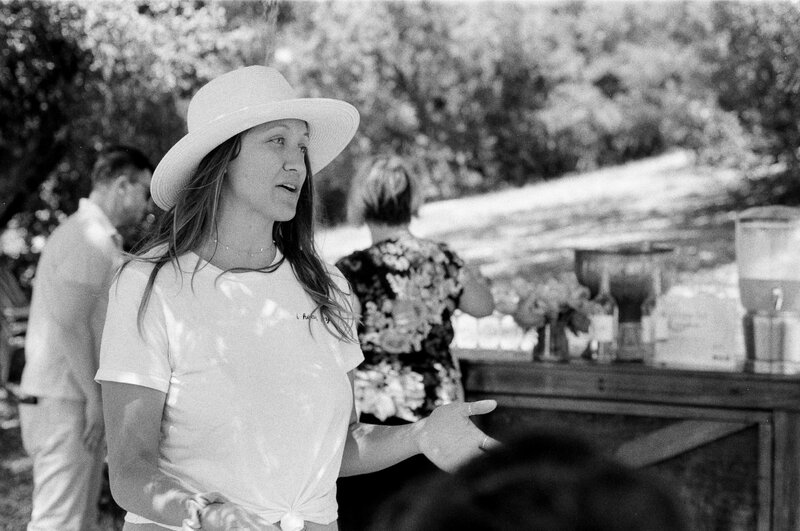 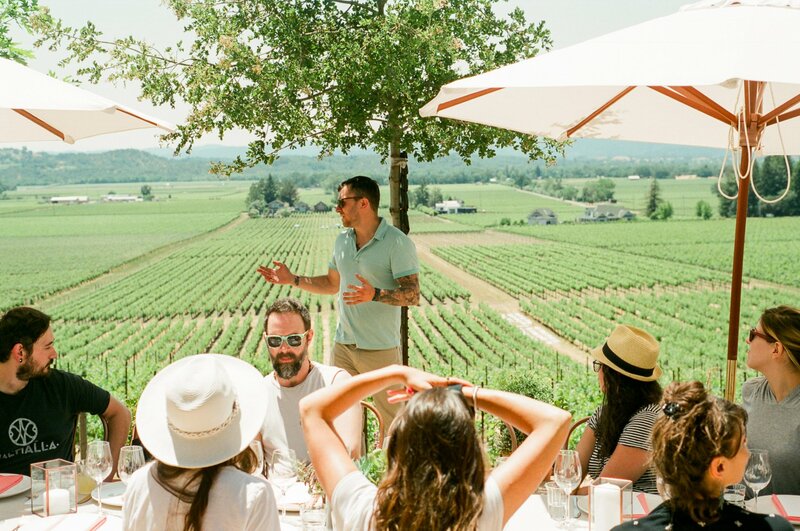 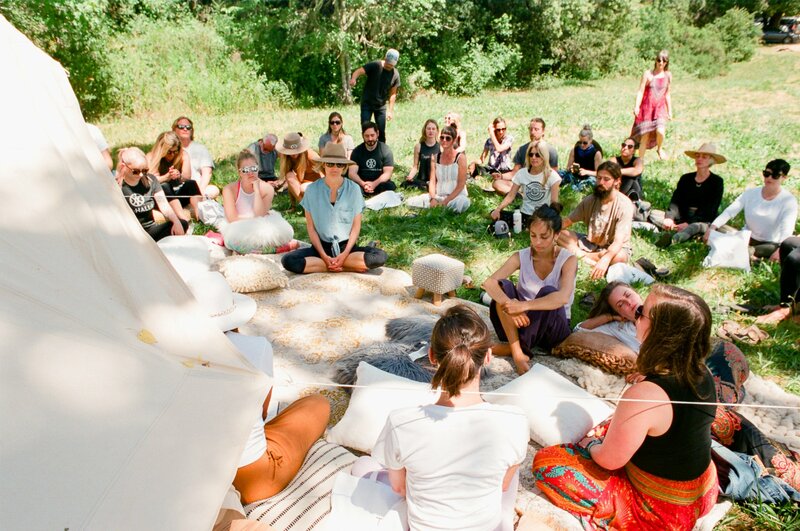 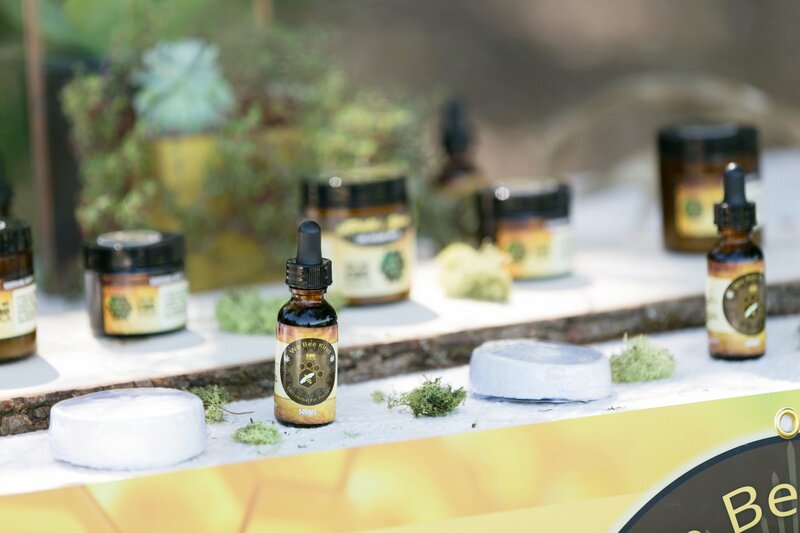 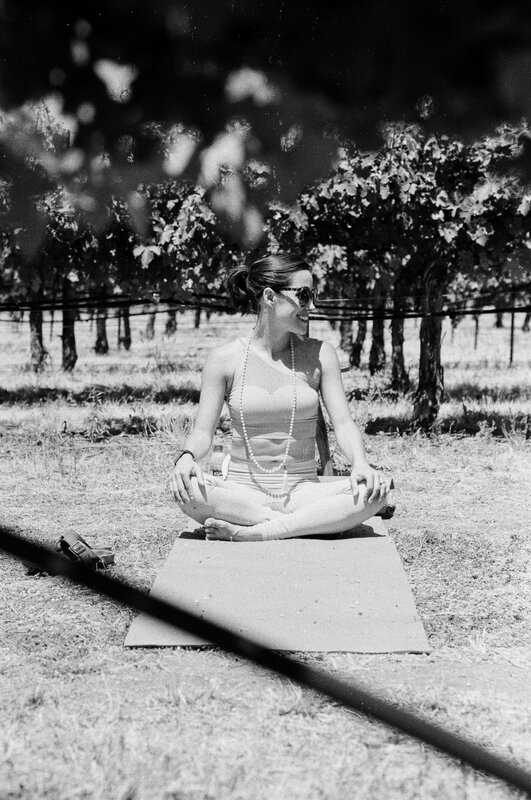 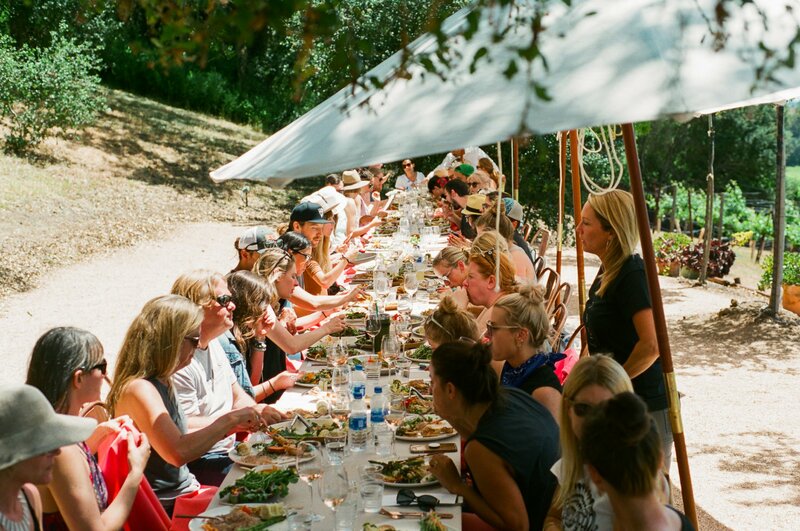 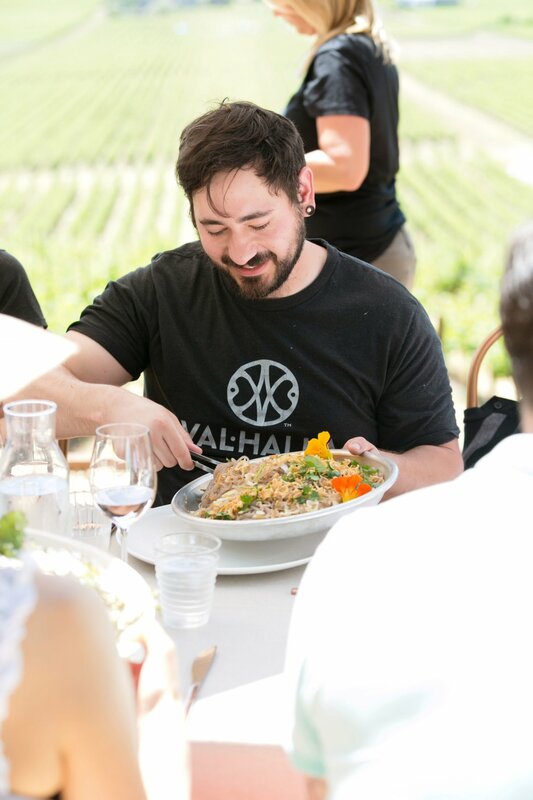 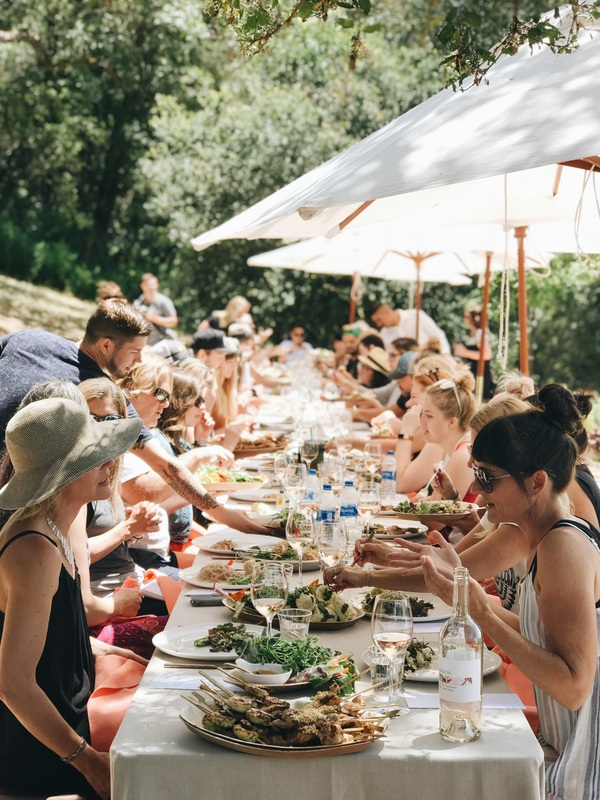 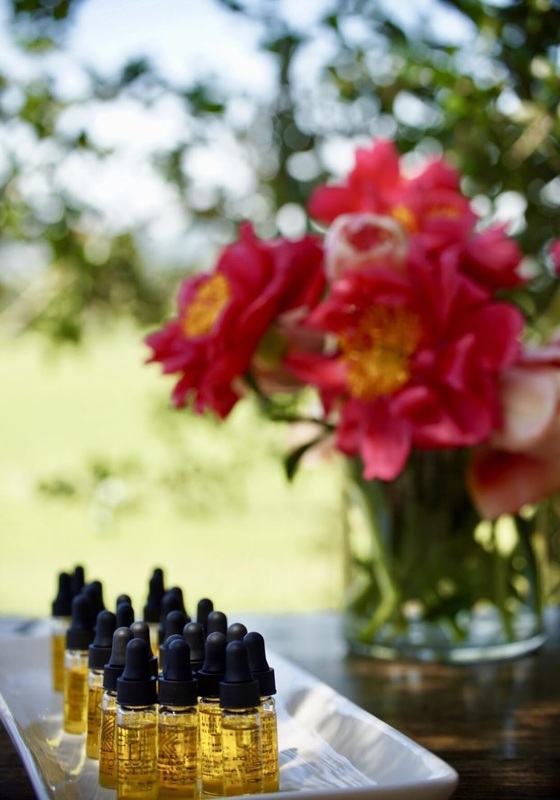 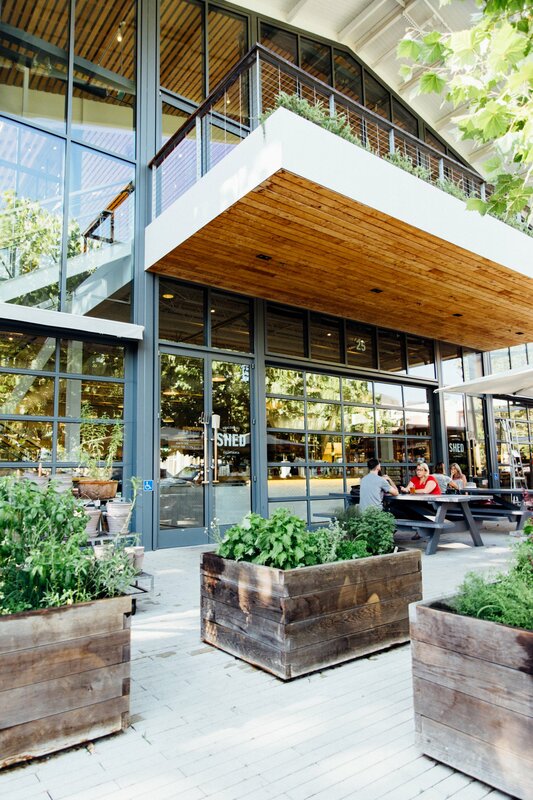 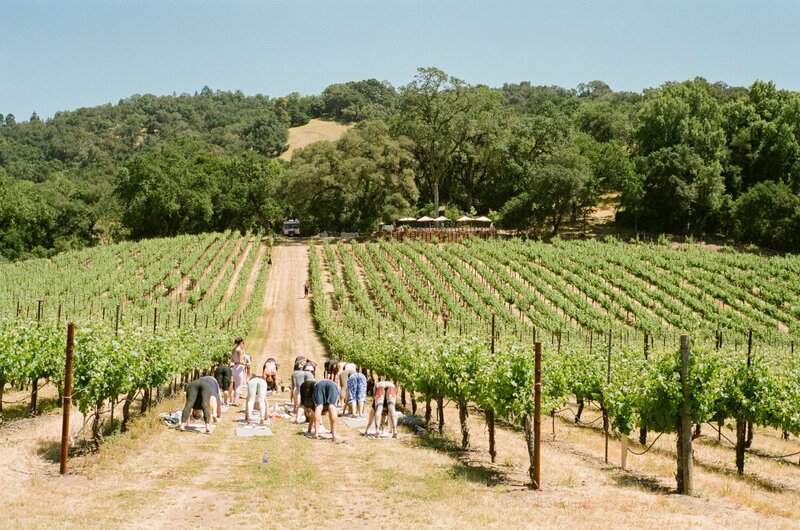 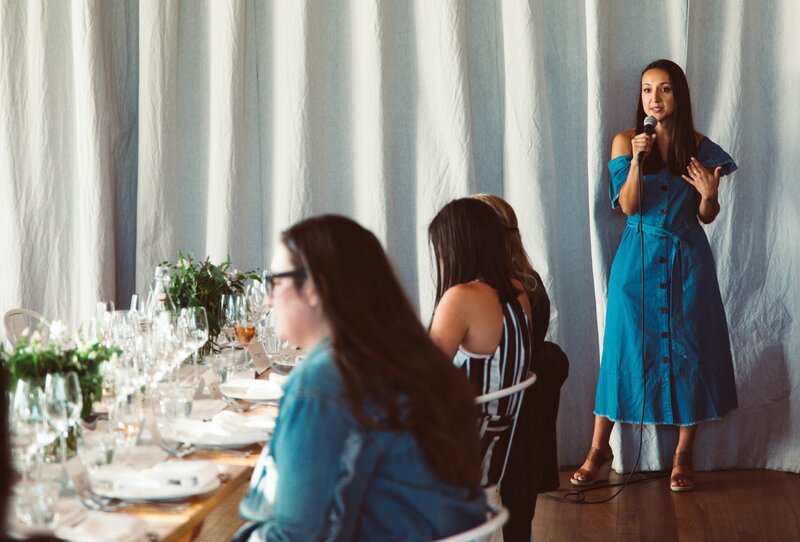 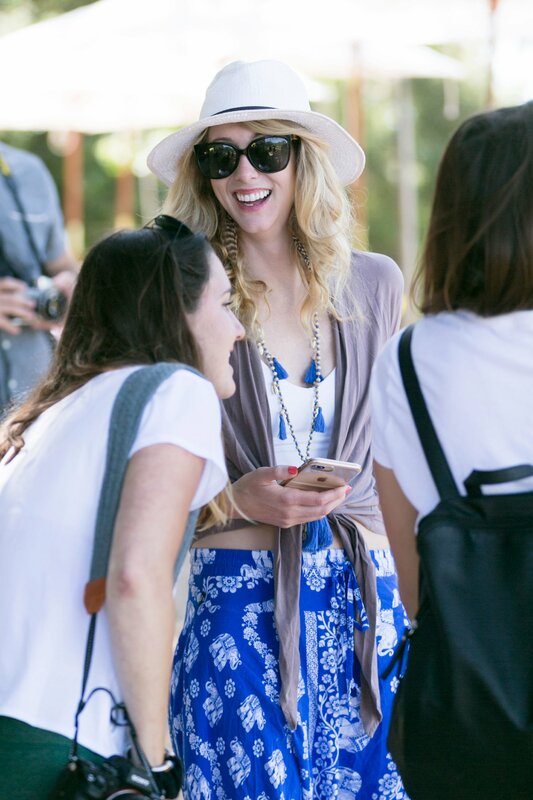 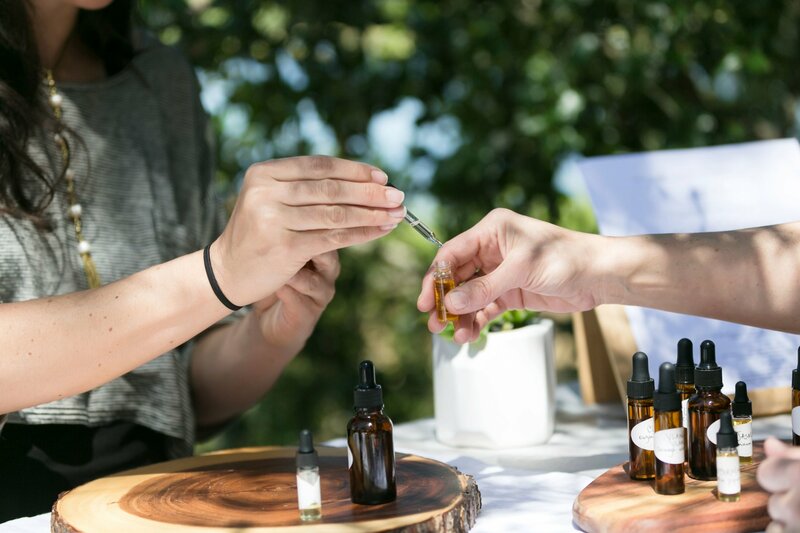 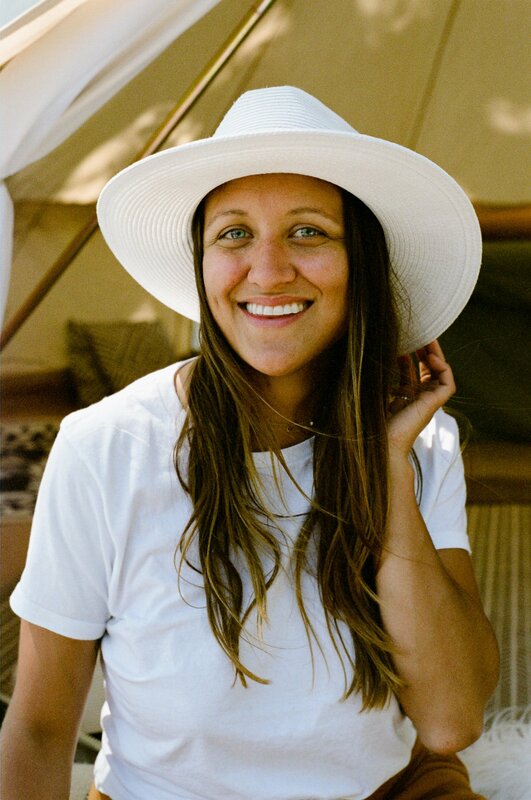 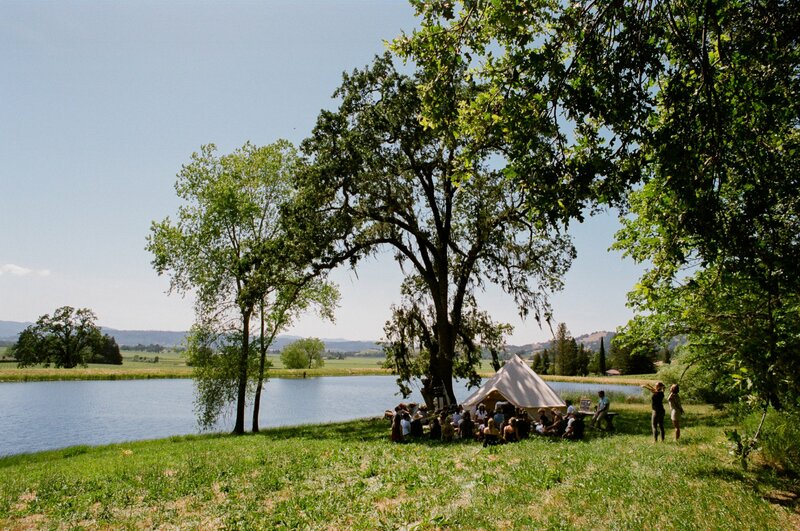 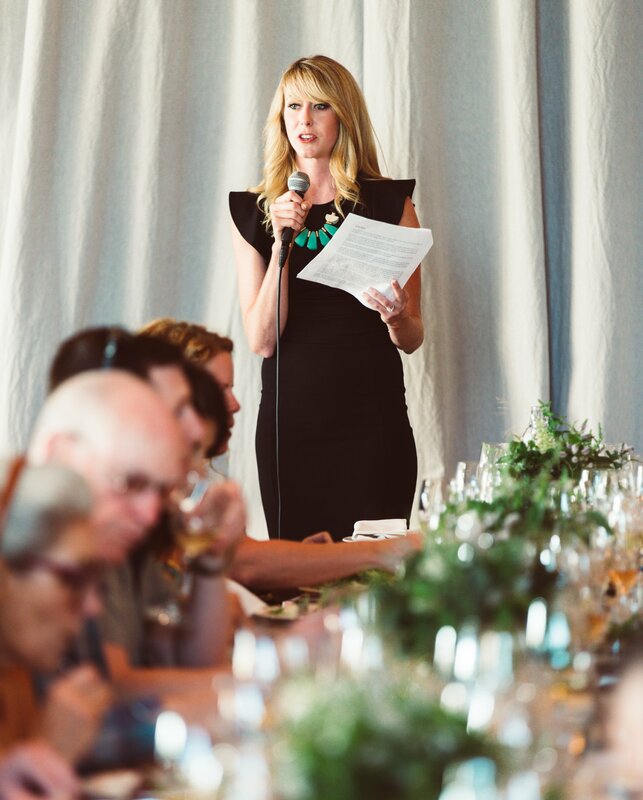 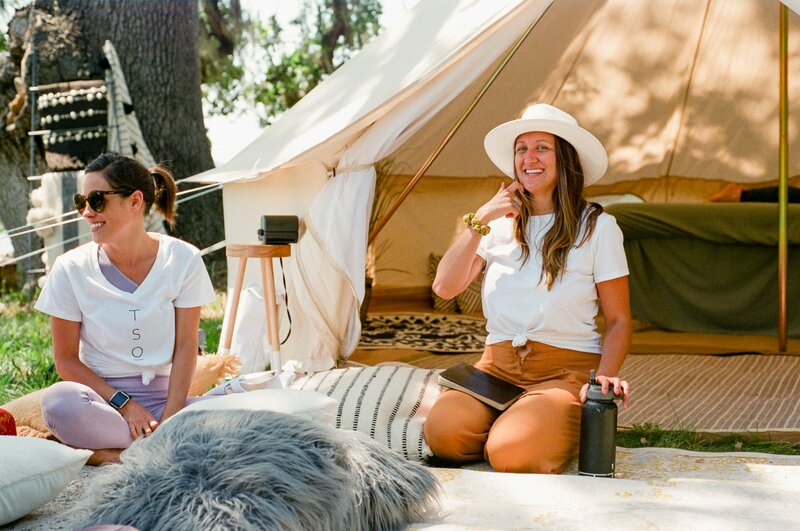 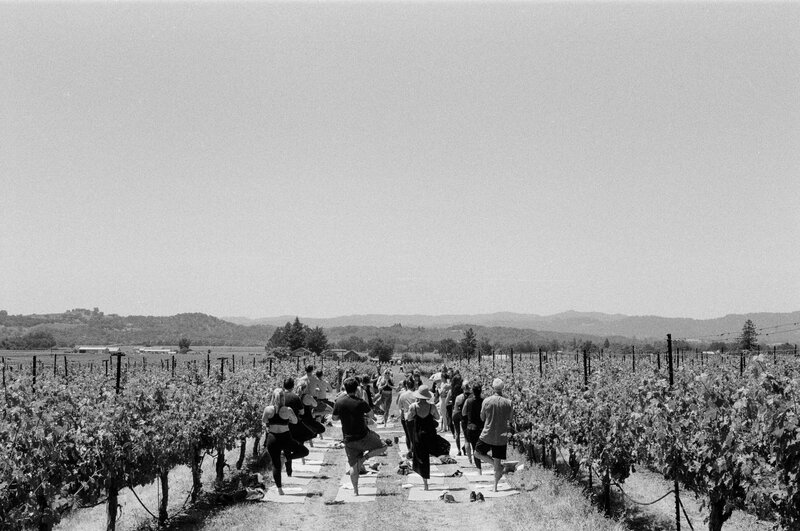 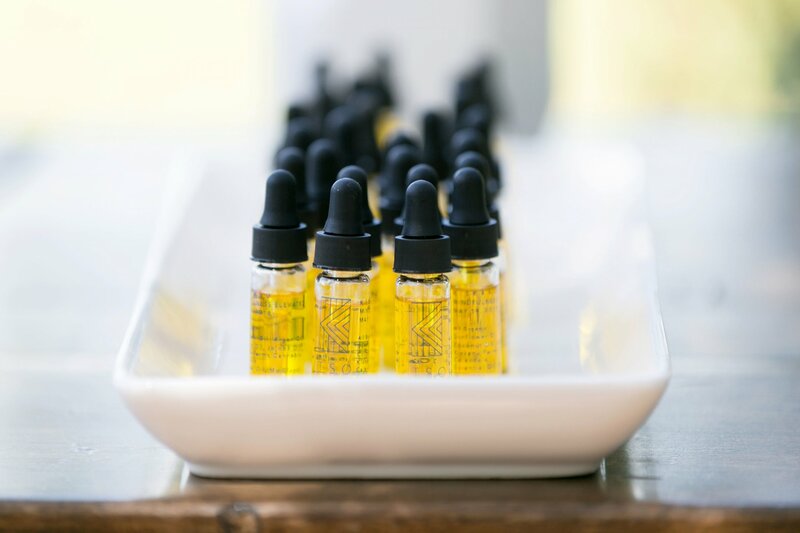 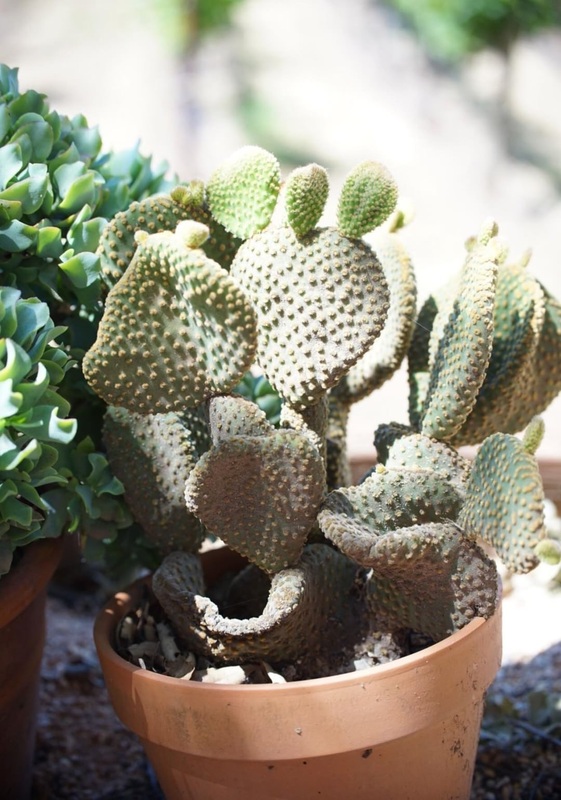 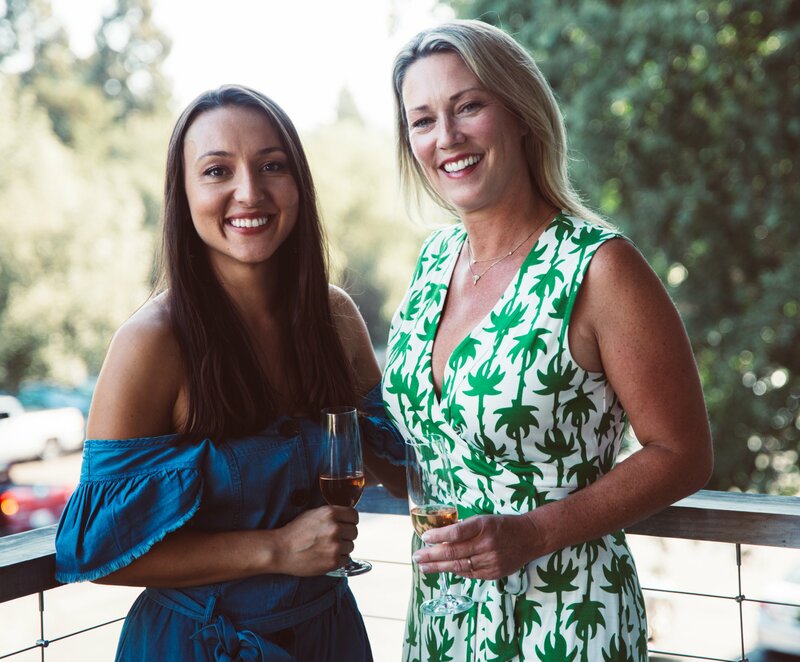 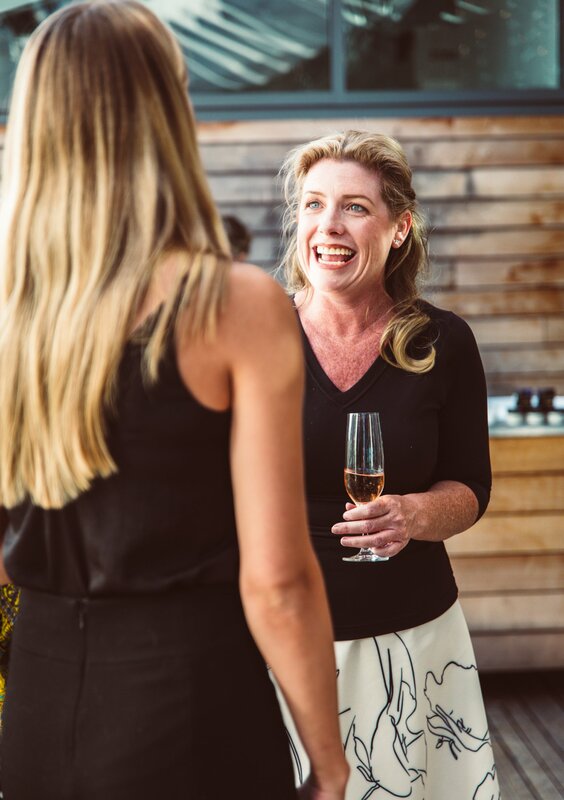 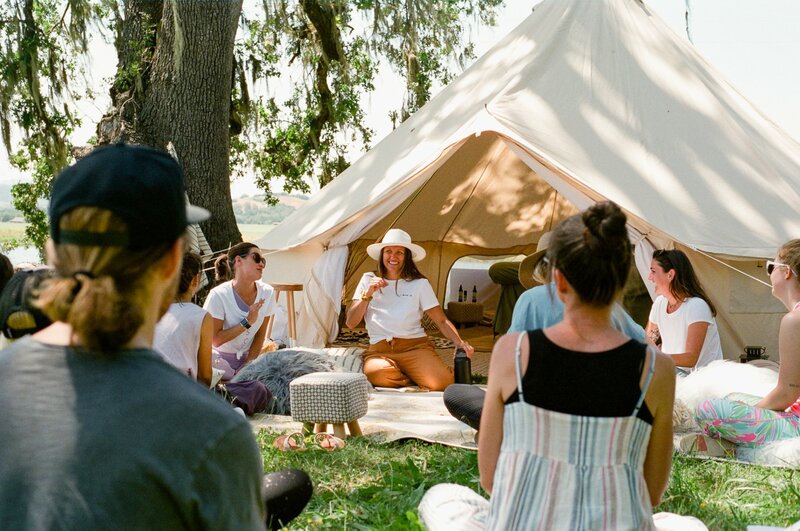 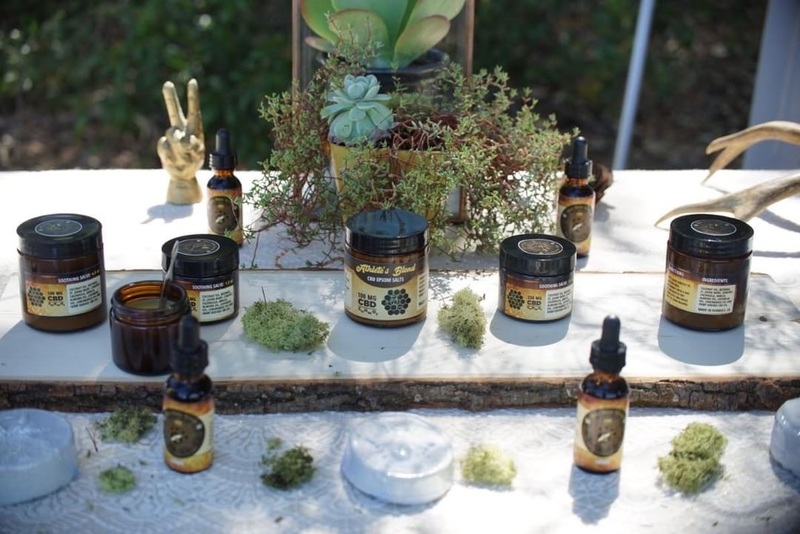 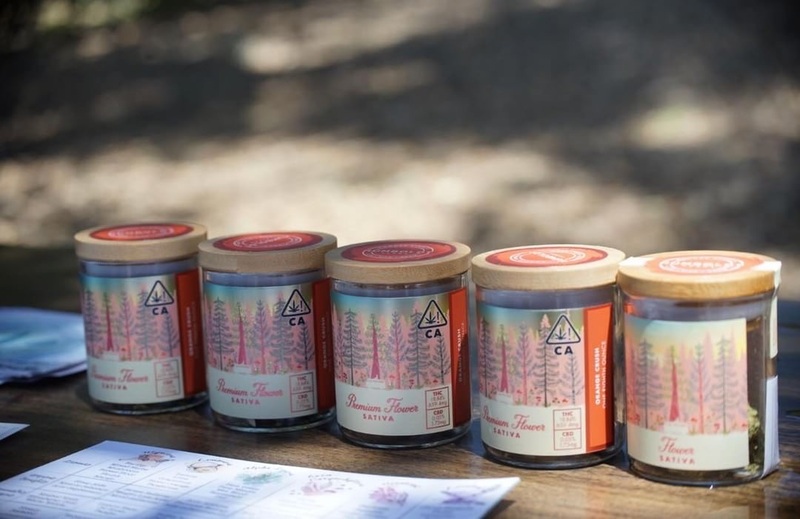 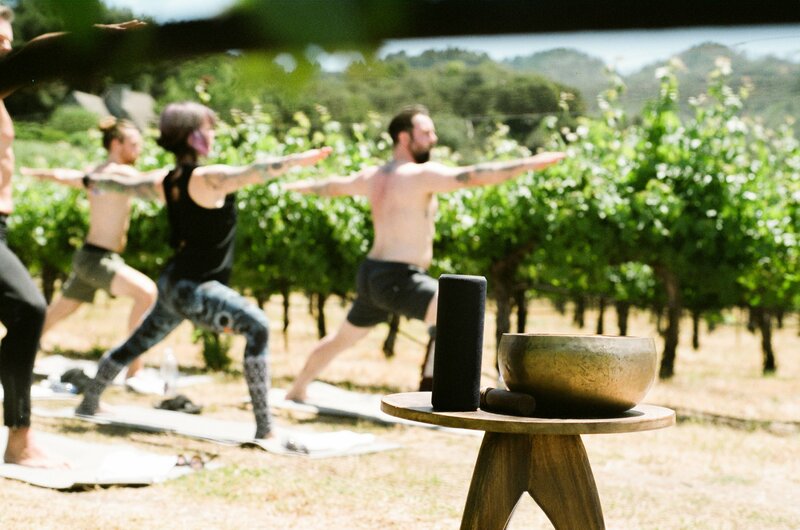 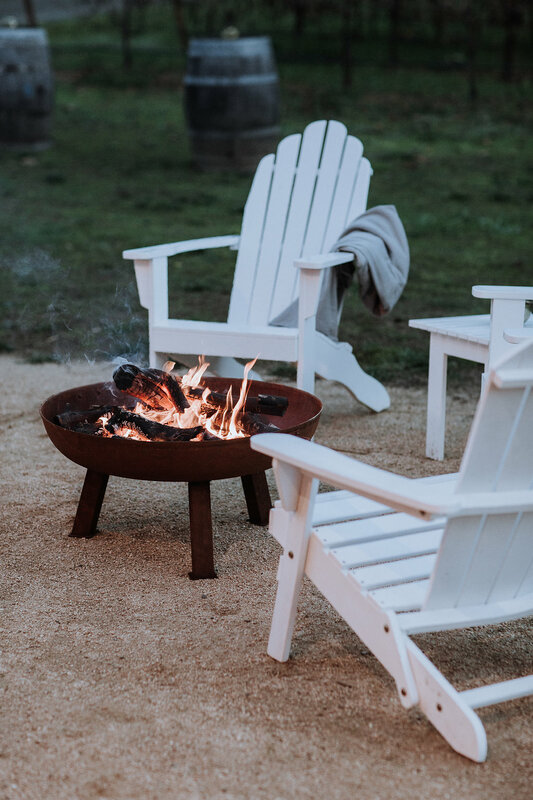 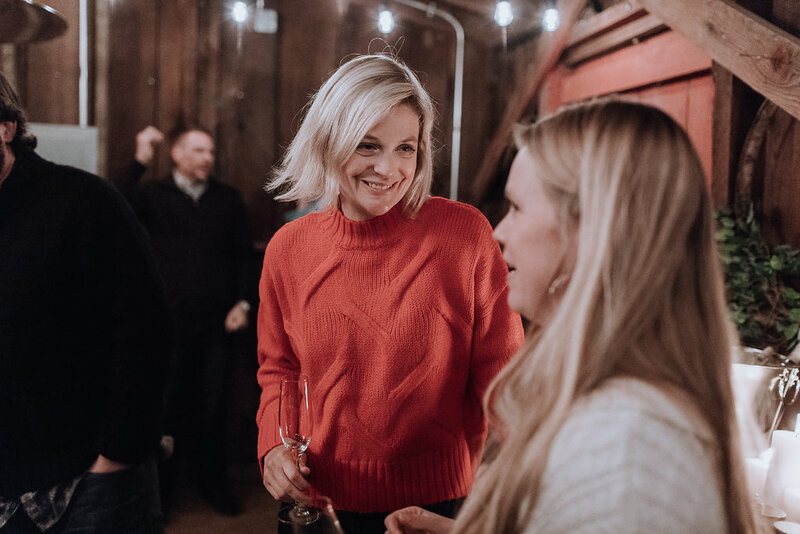 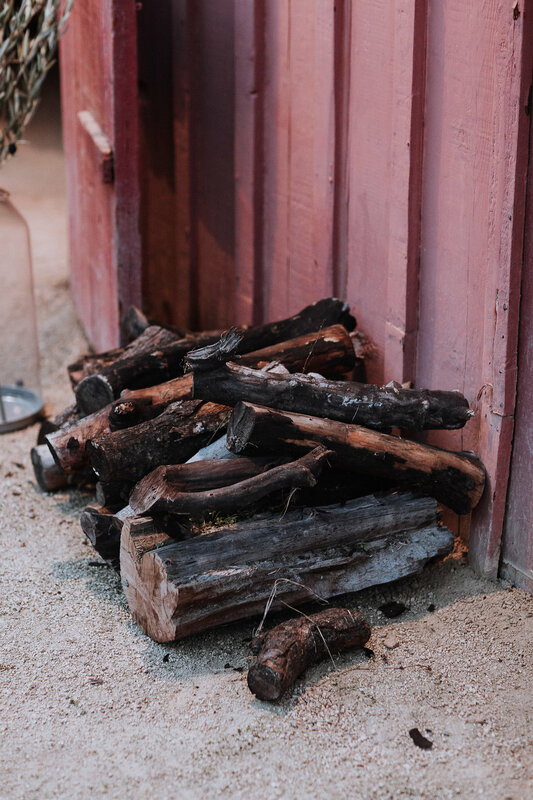 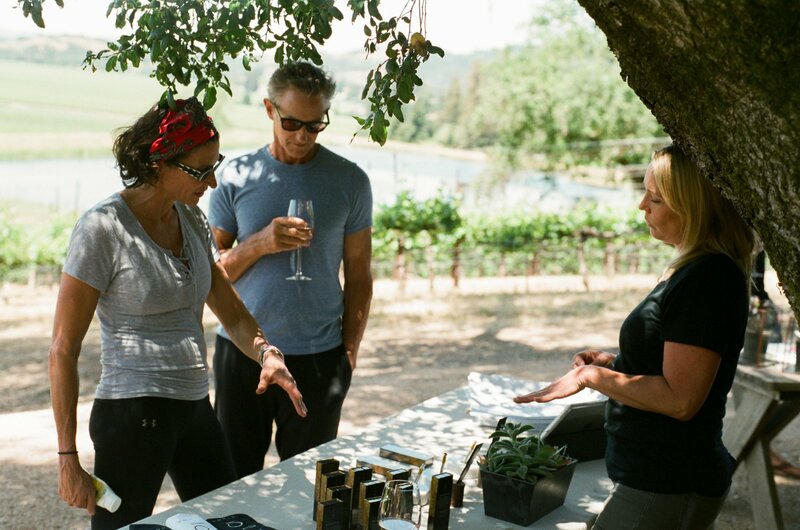 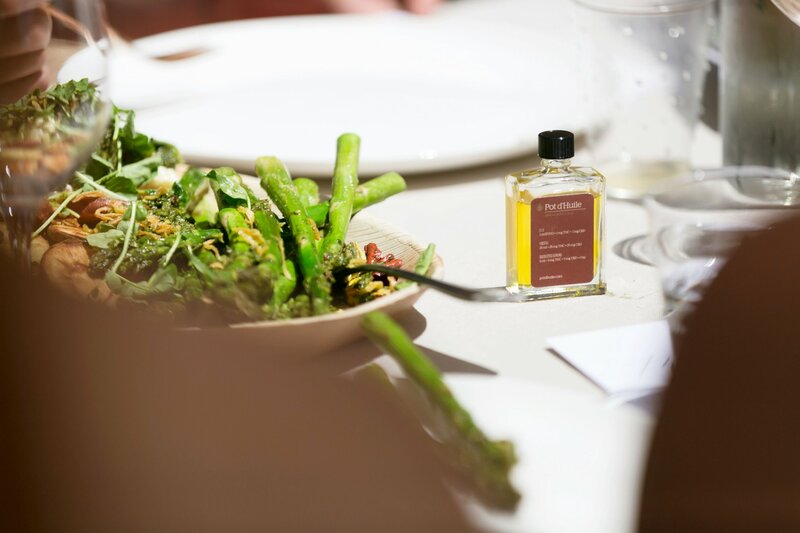 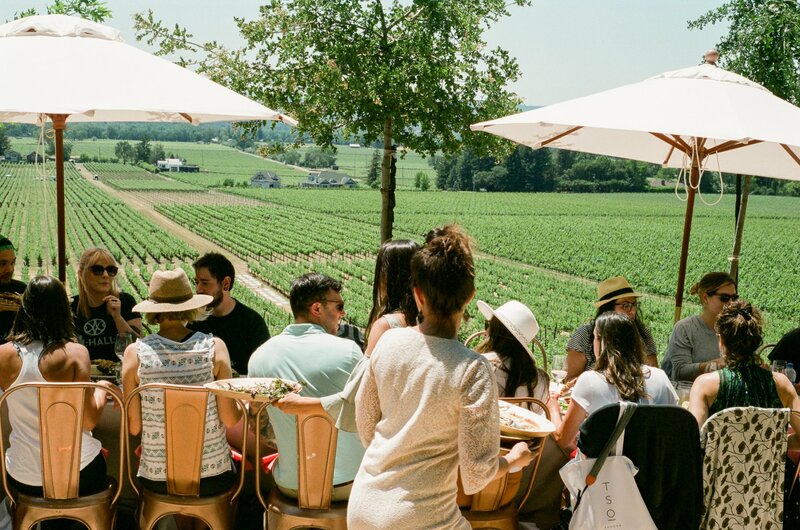 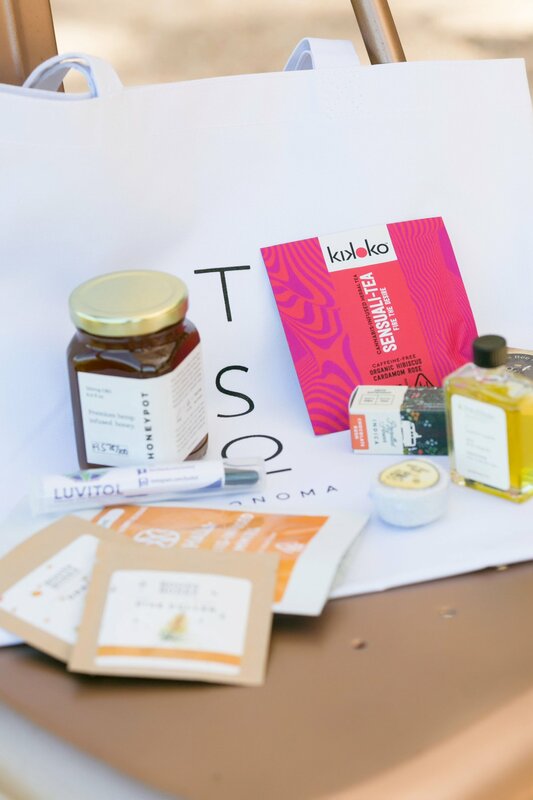 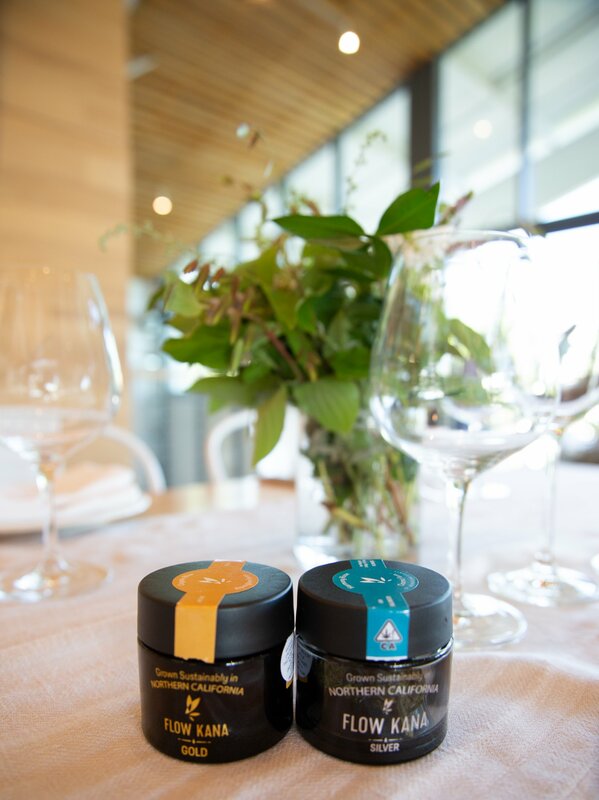 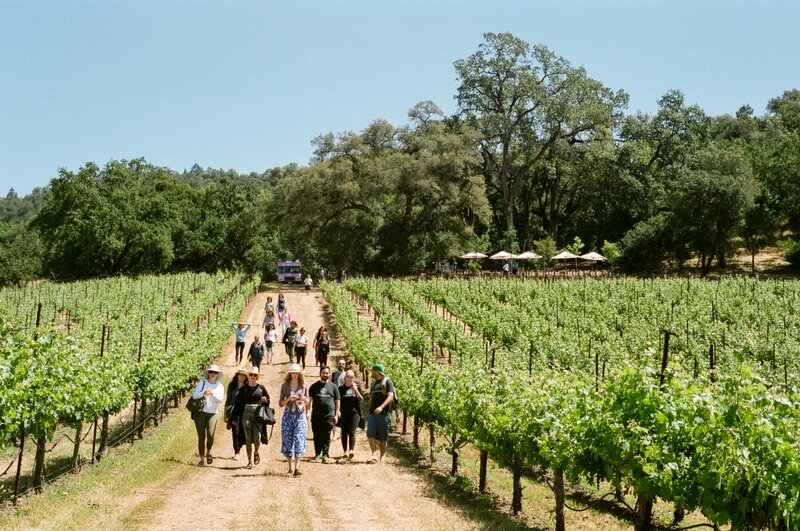 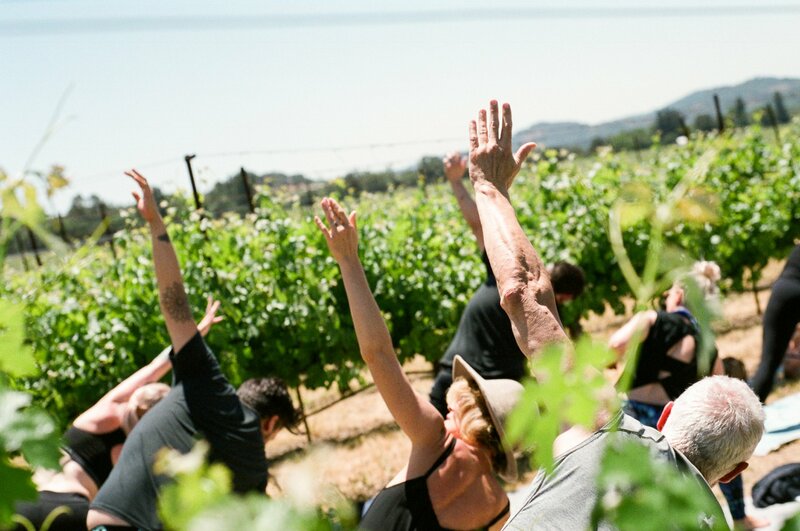 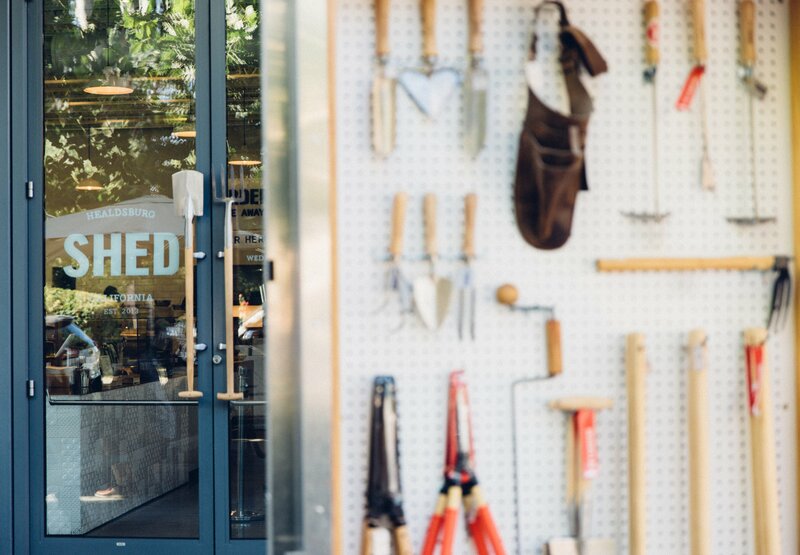 On May 19th, TSO Elevated Events hosted a day in the vineyards including energizing yoga, a wholesome plant-based lunch, an intention setting ceremony, and the high note of the afternoon: a health-coach guided cannabis wellness education.